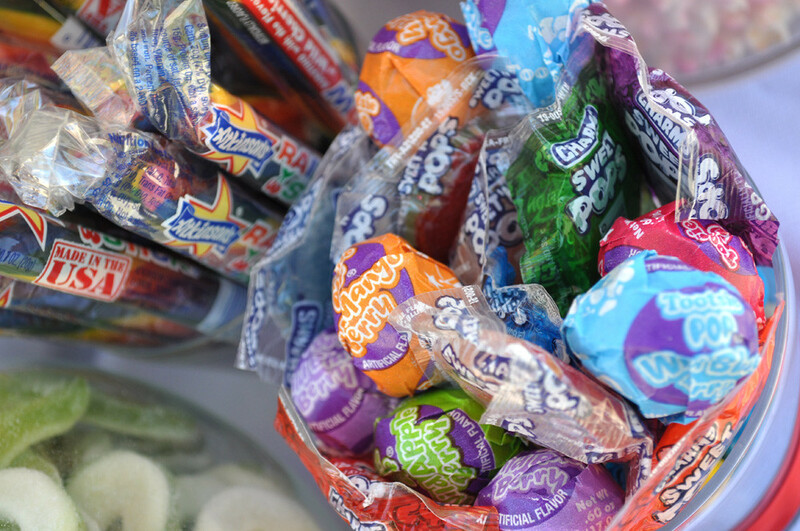 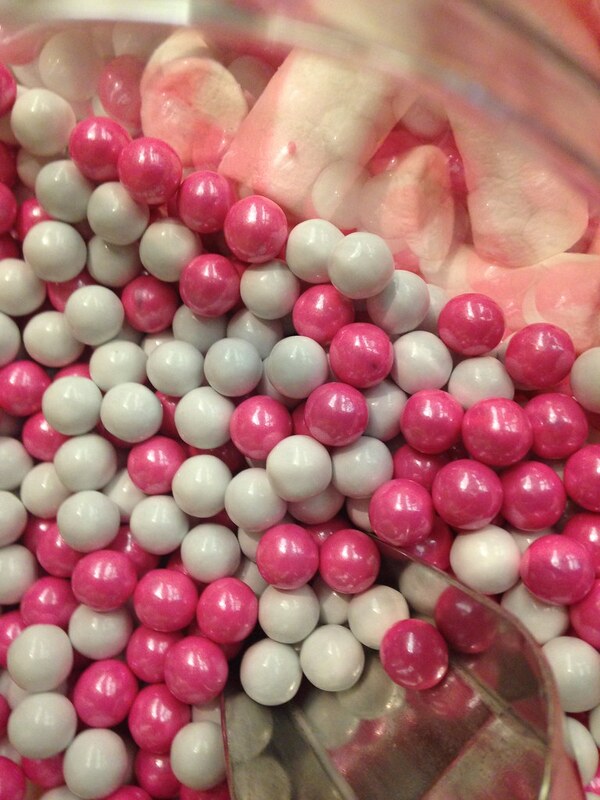 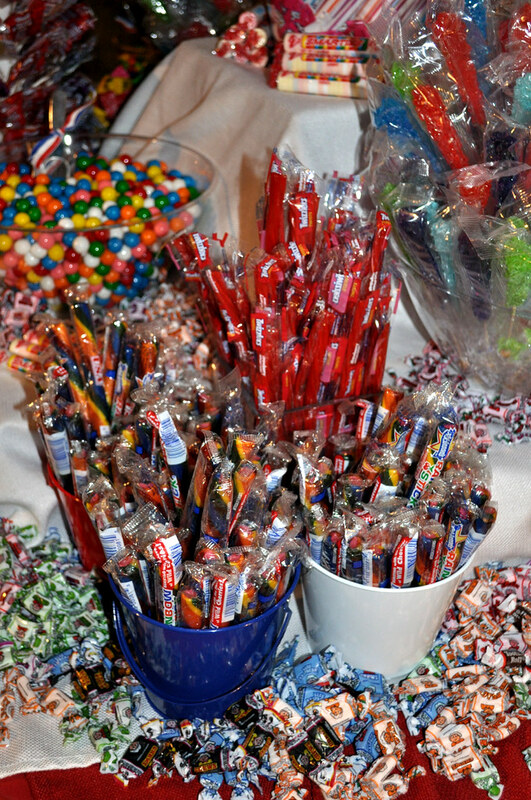 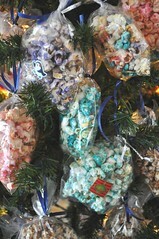 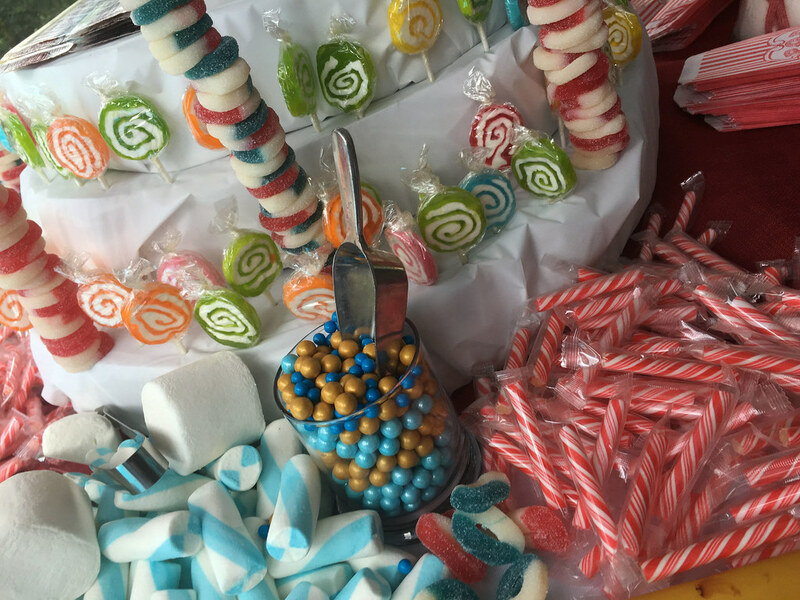 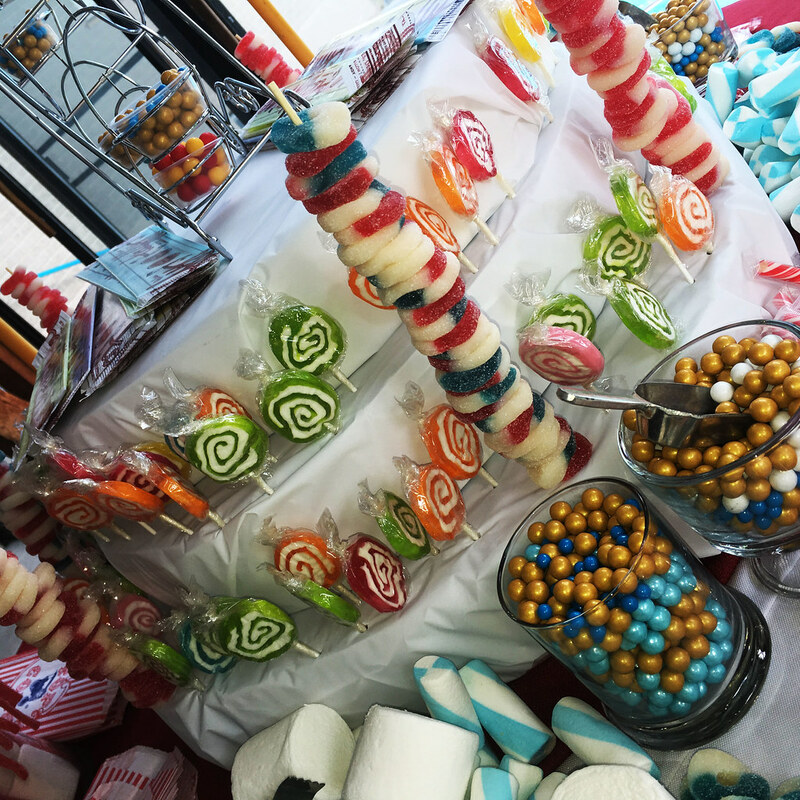 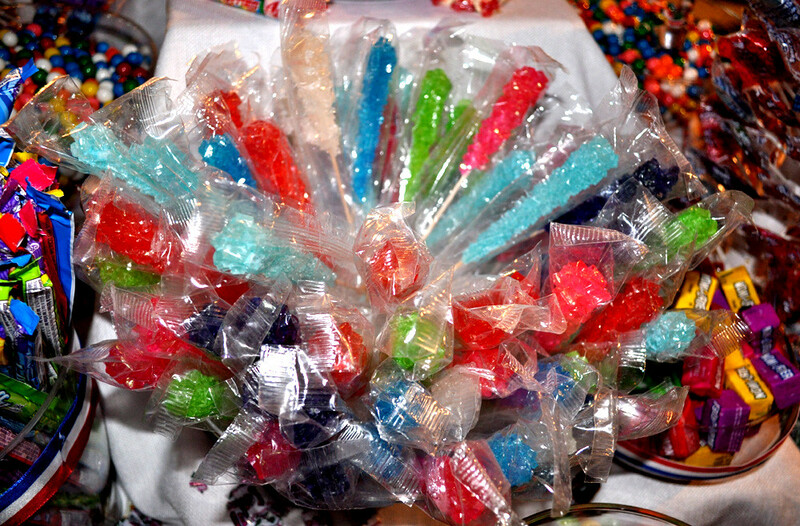 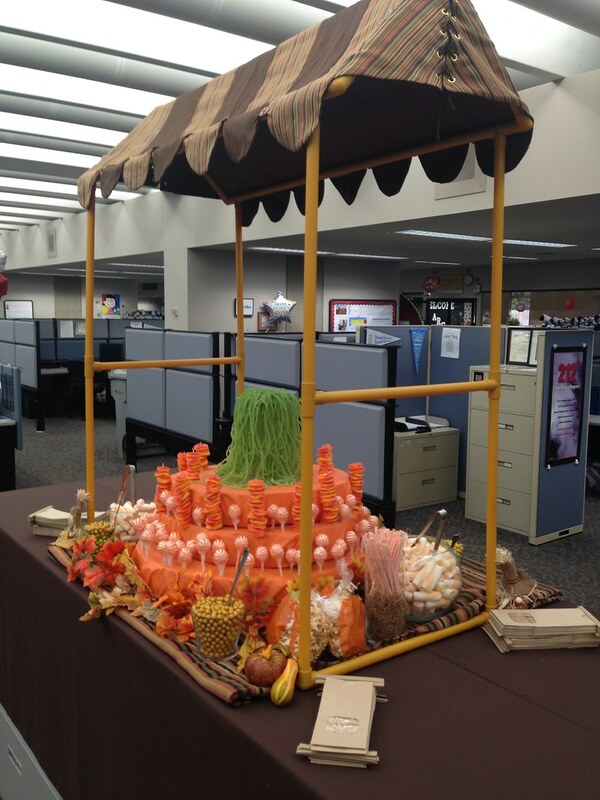 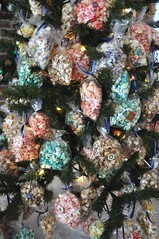 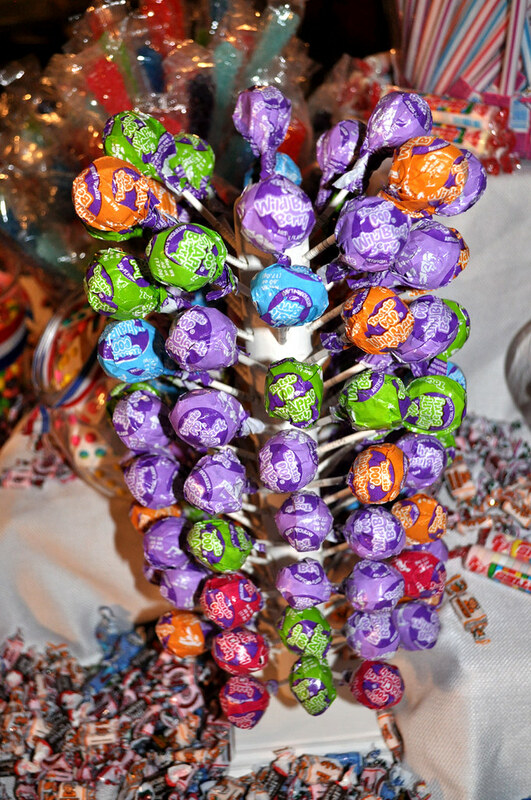 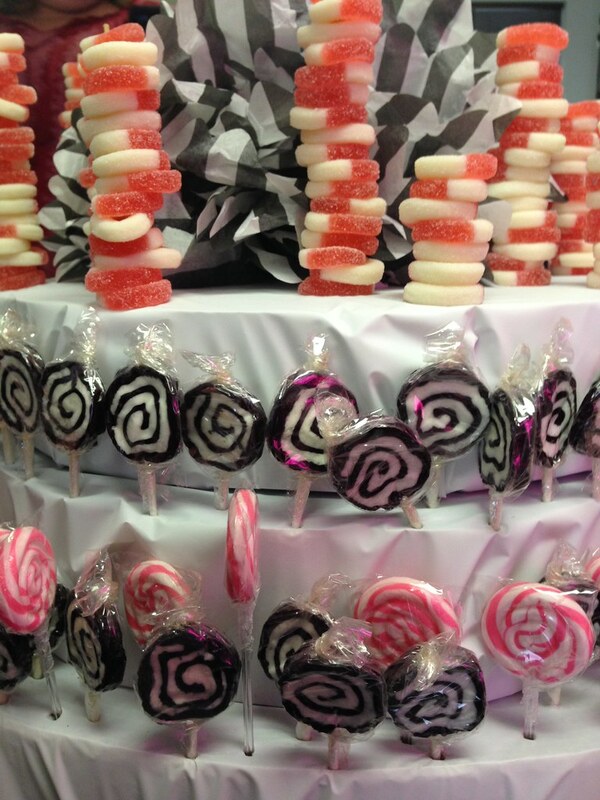 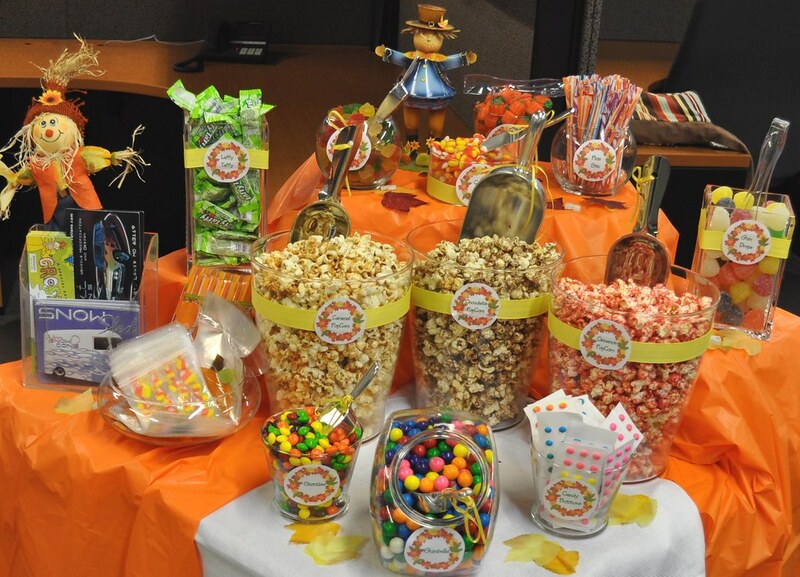 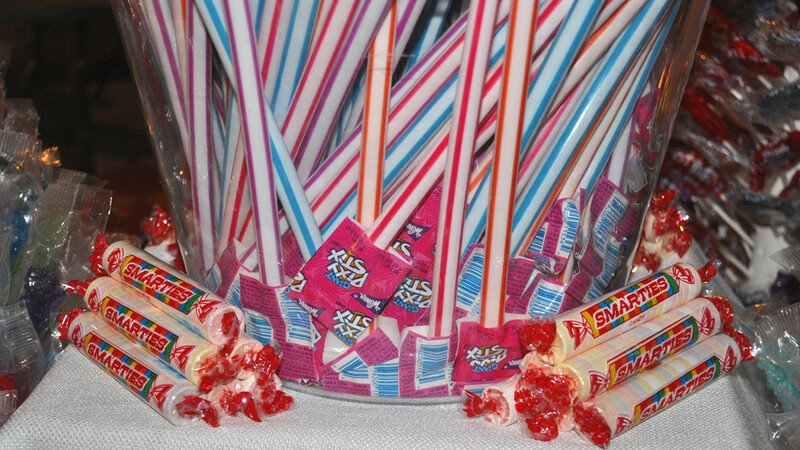 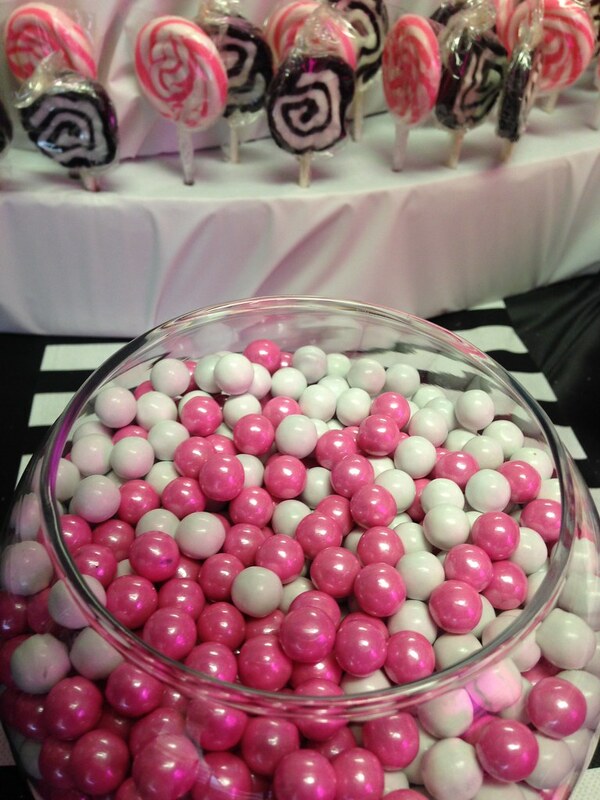 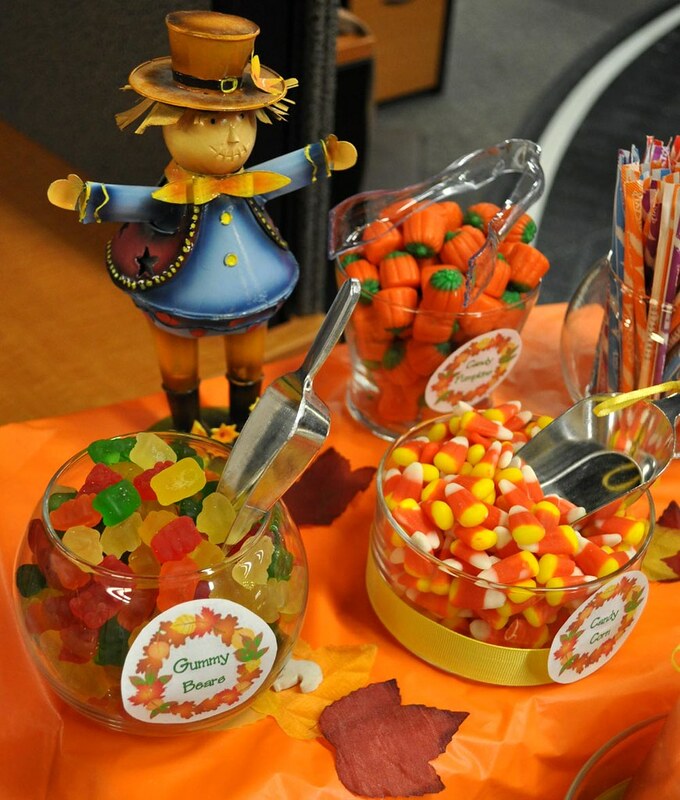 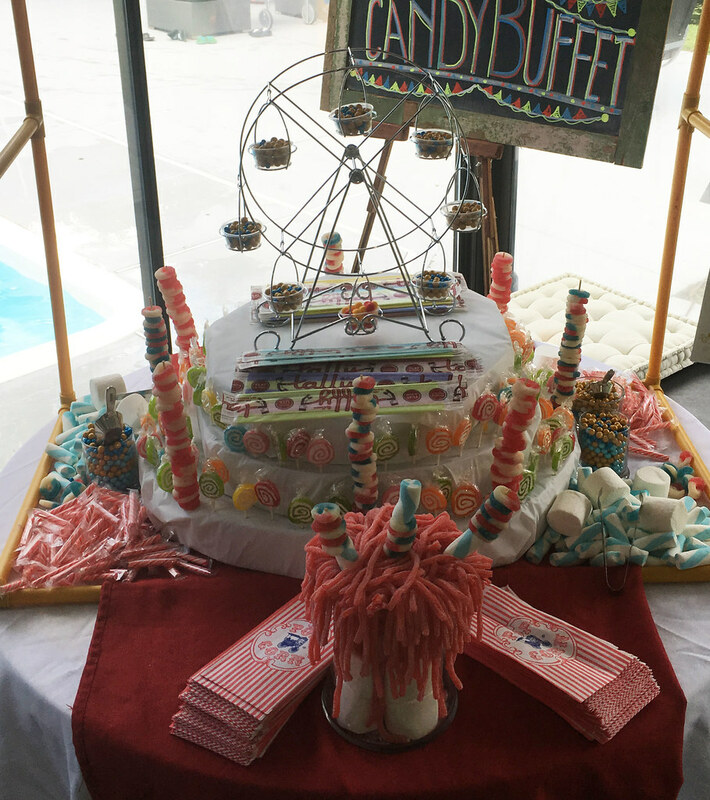 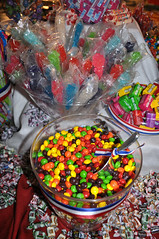 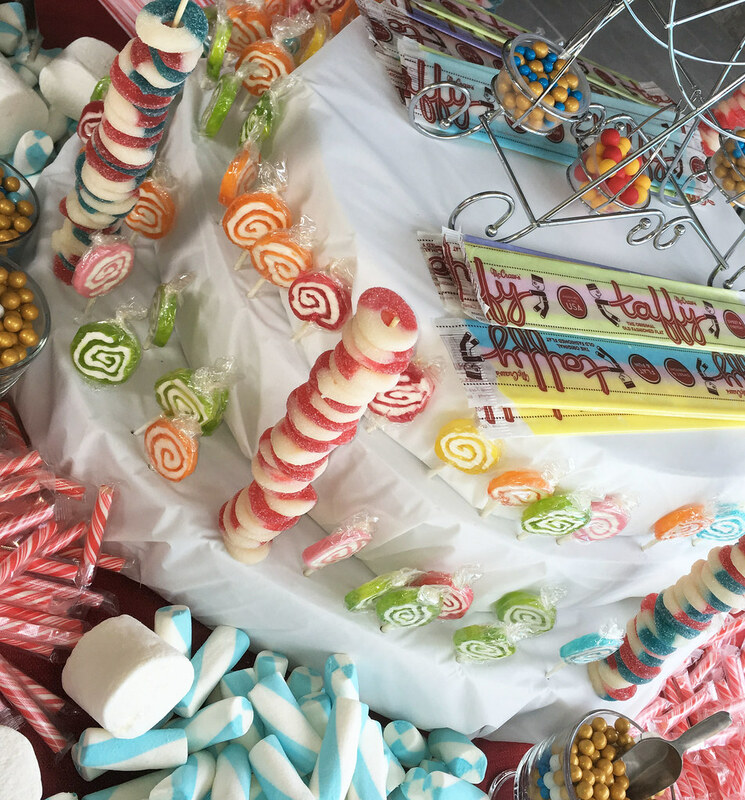 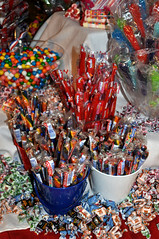 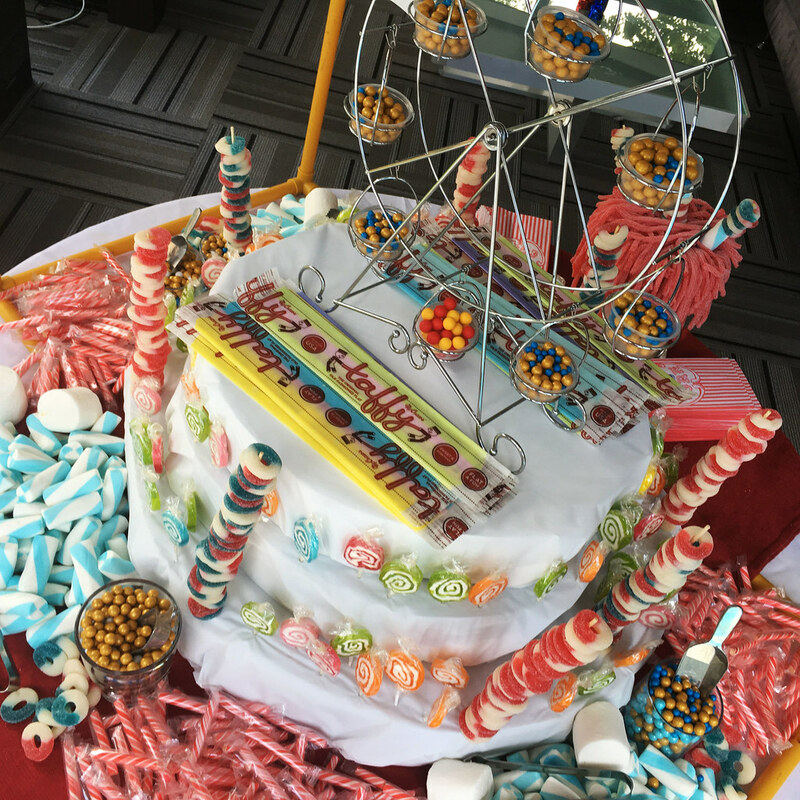 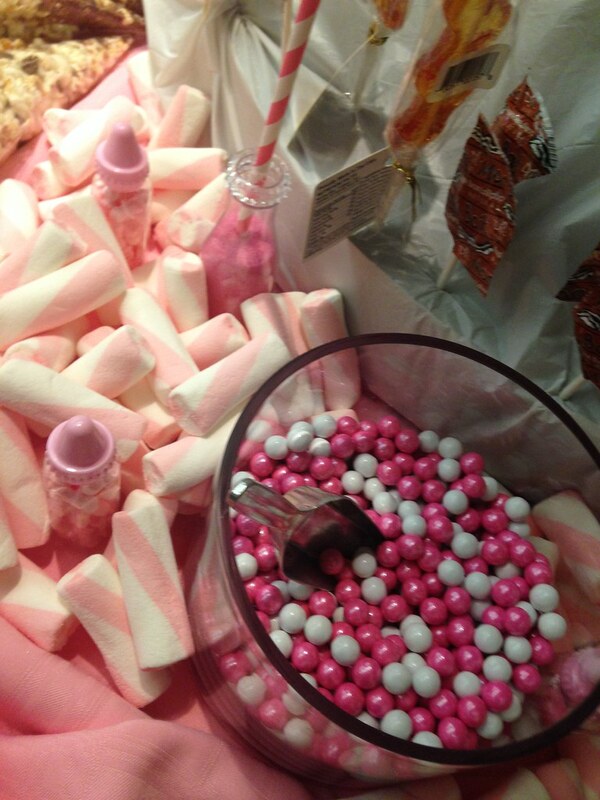 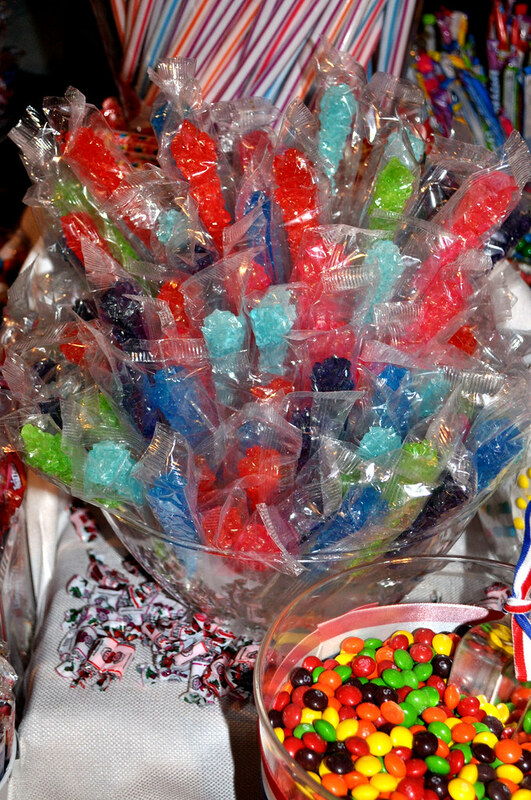 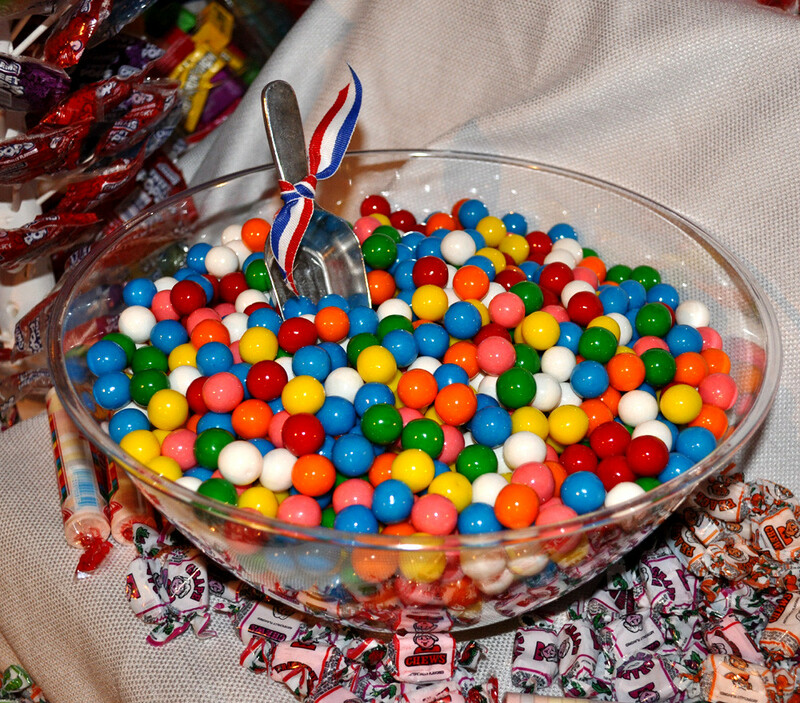 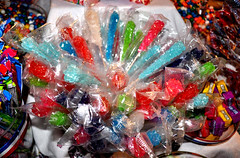 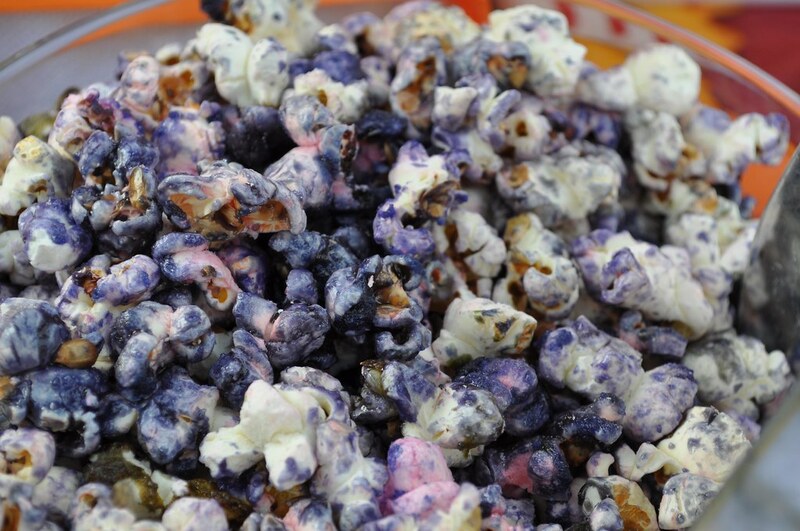 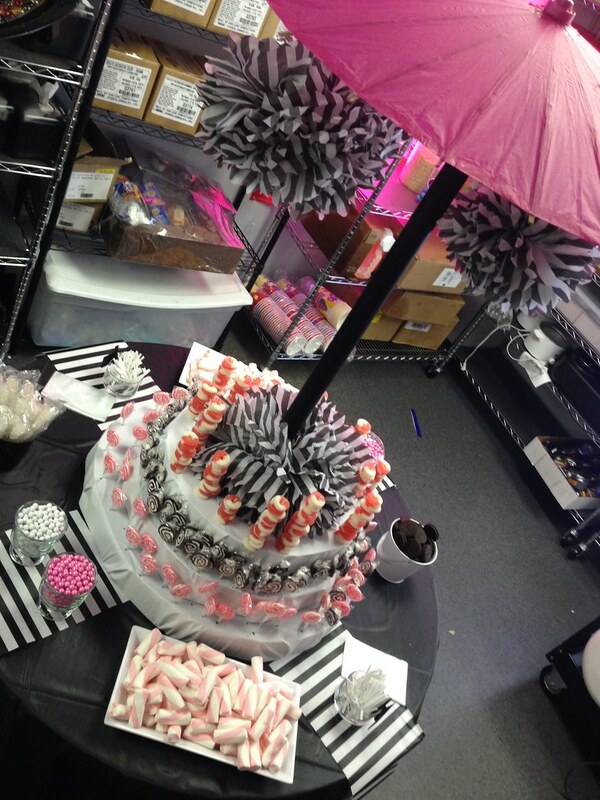 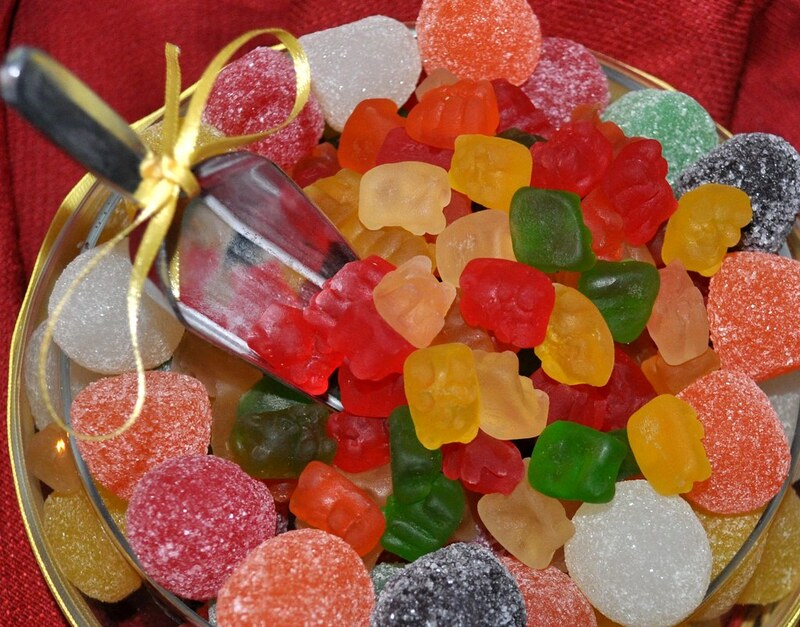 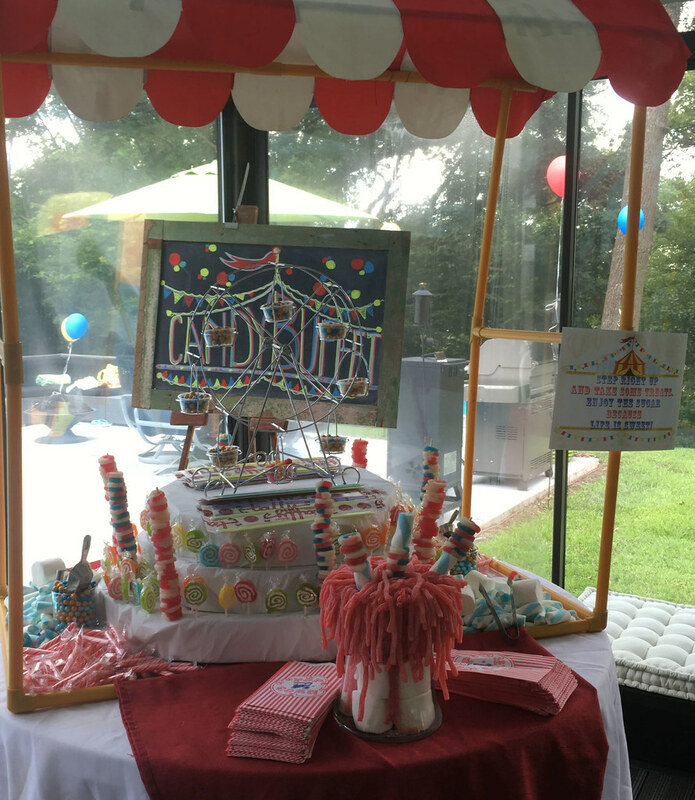 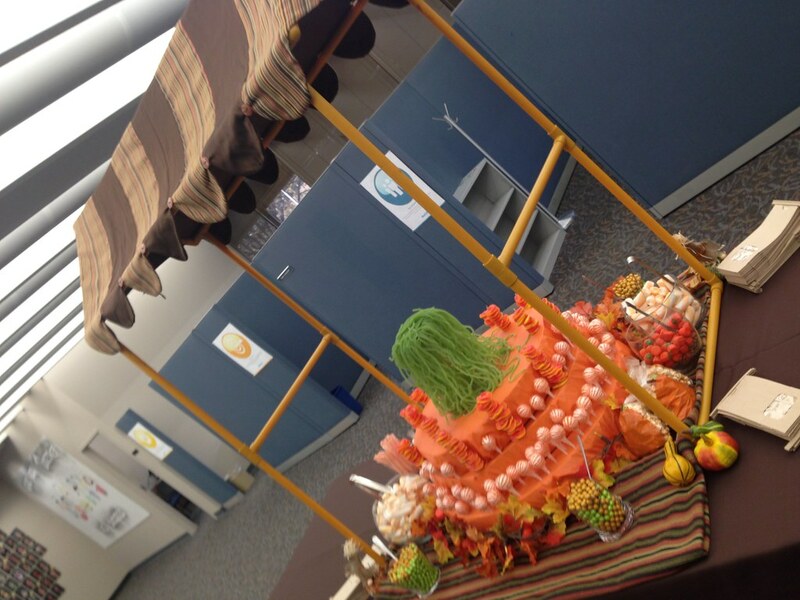 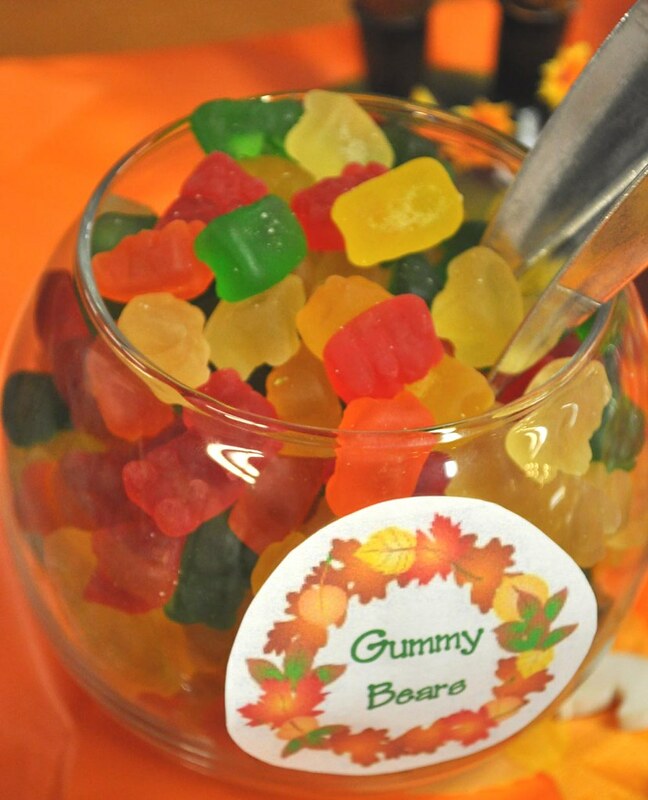 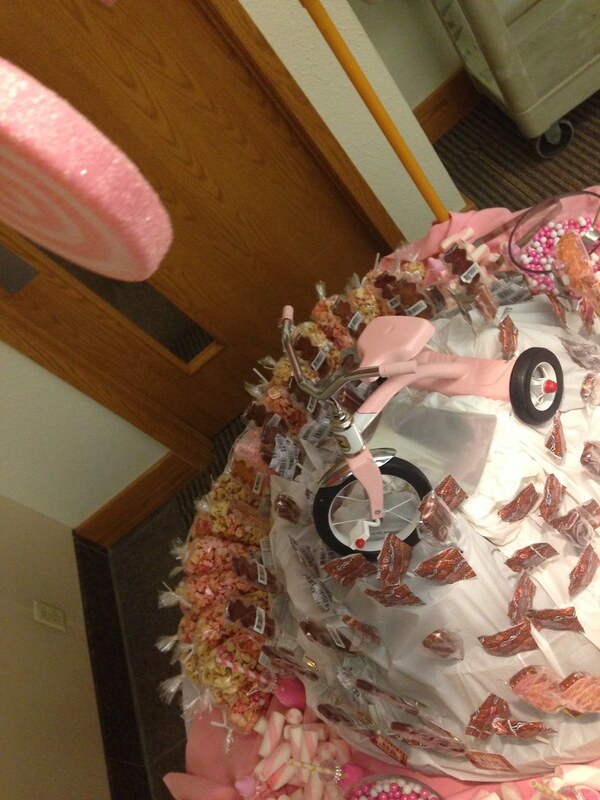 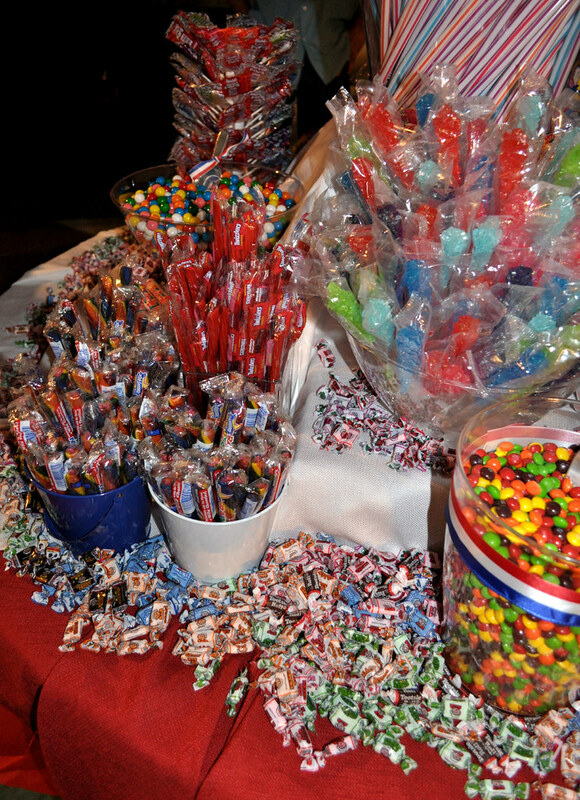 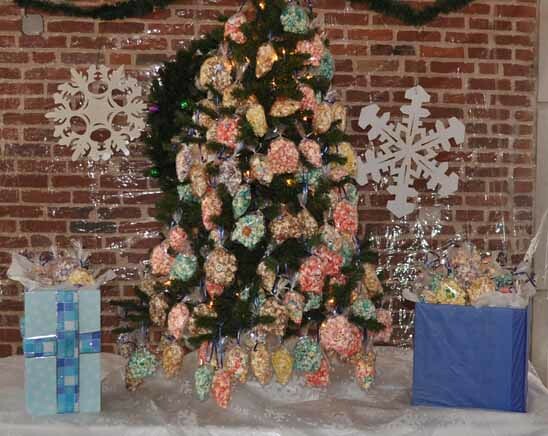 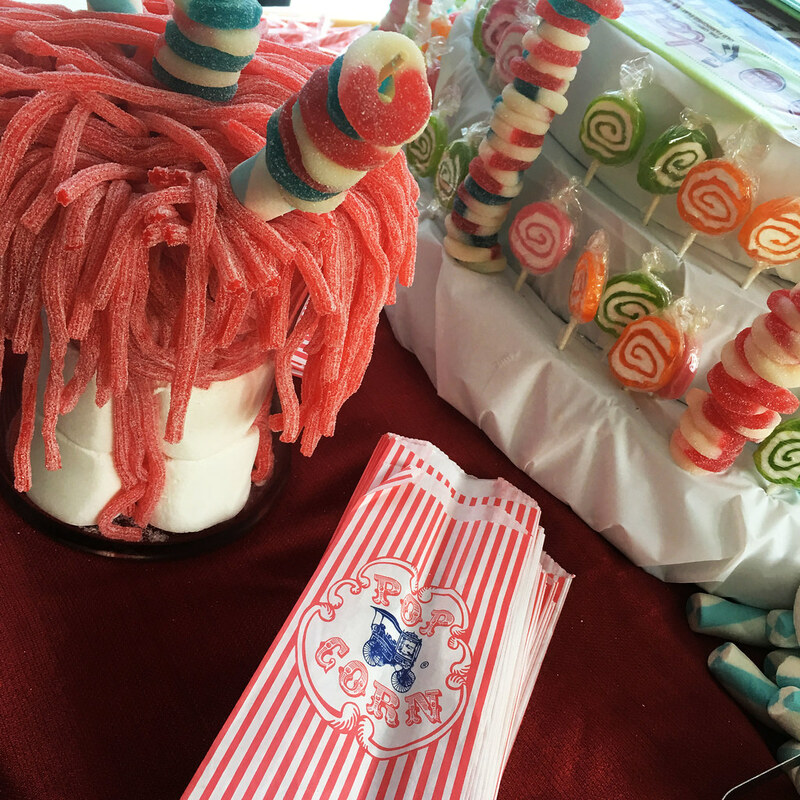 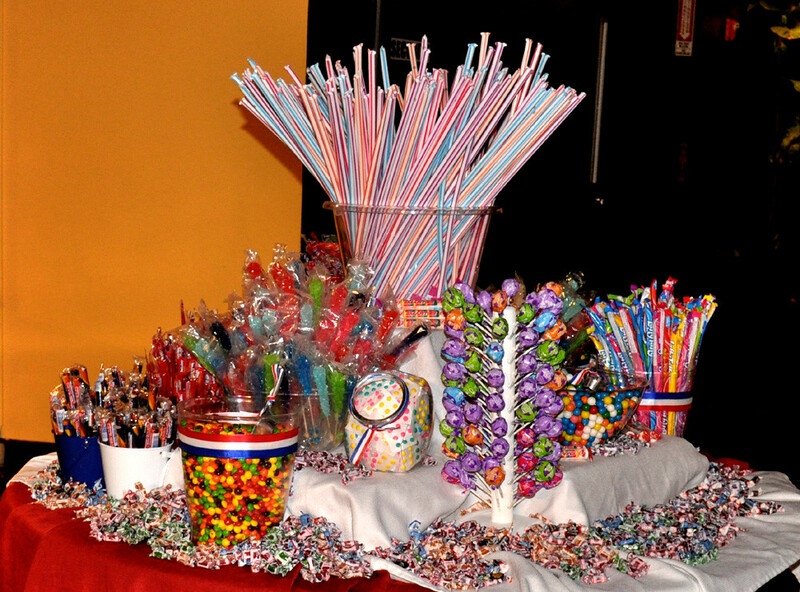 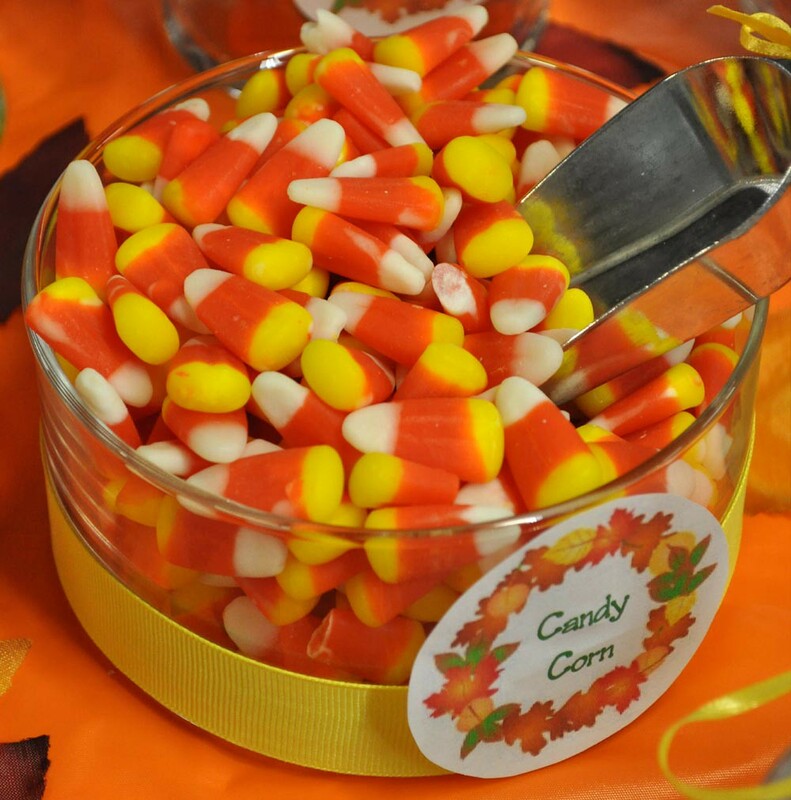 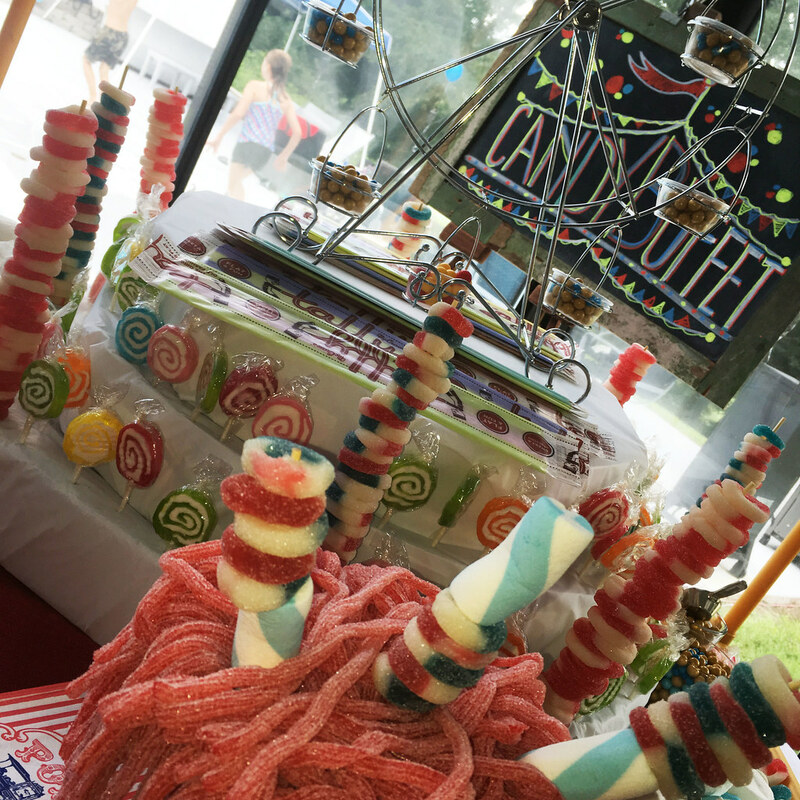 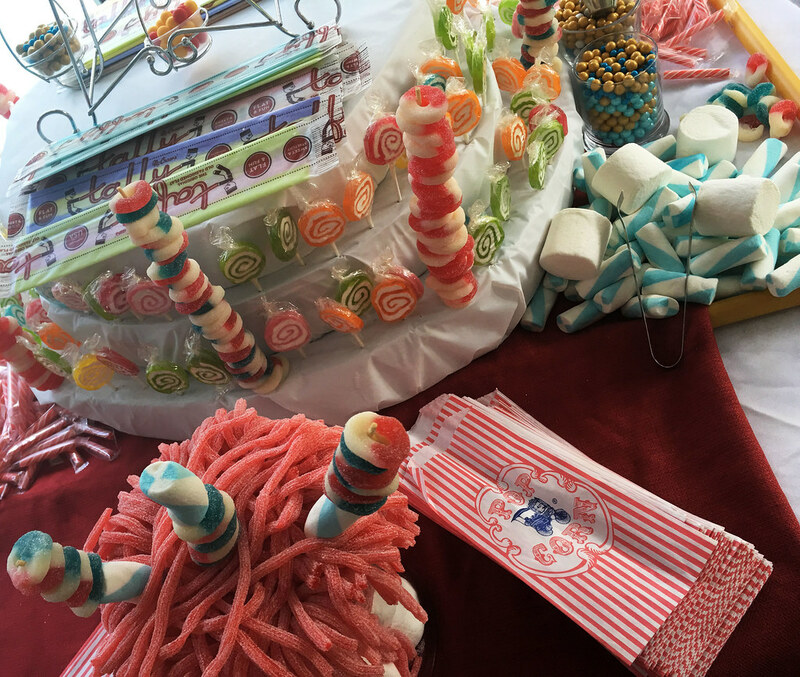 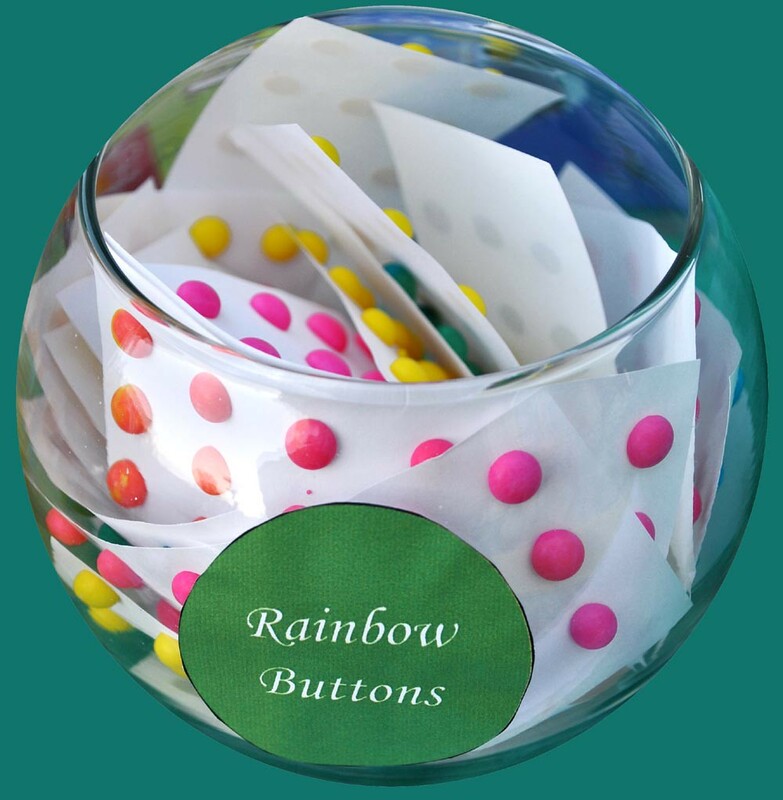 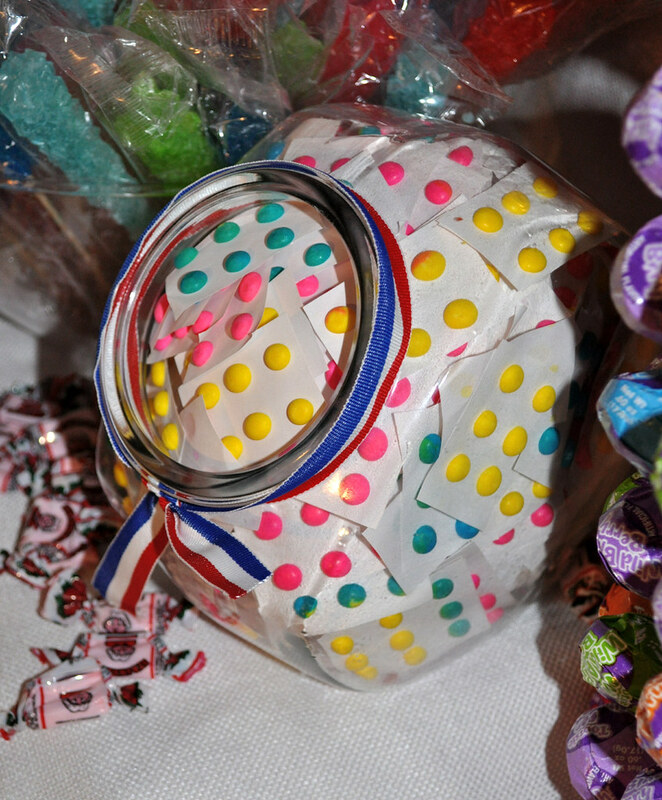 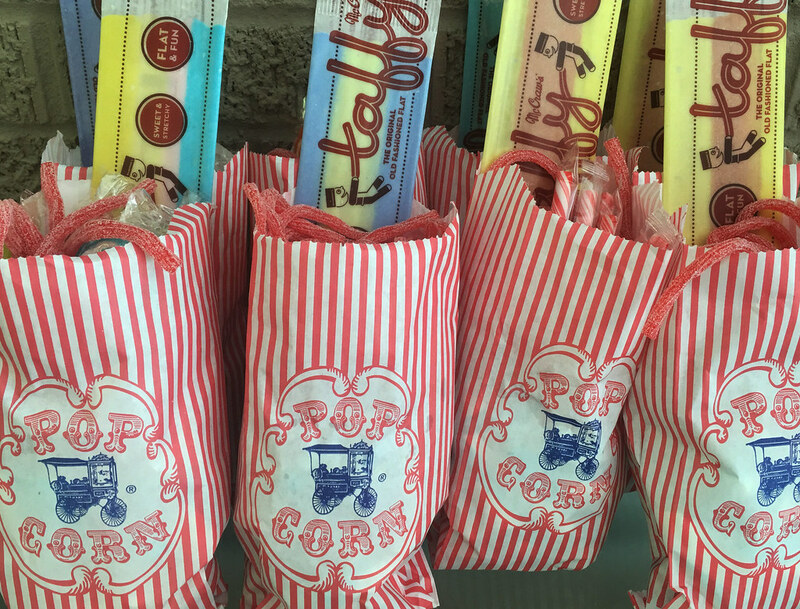 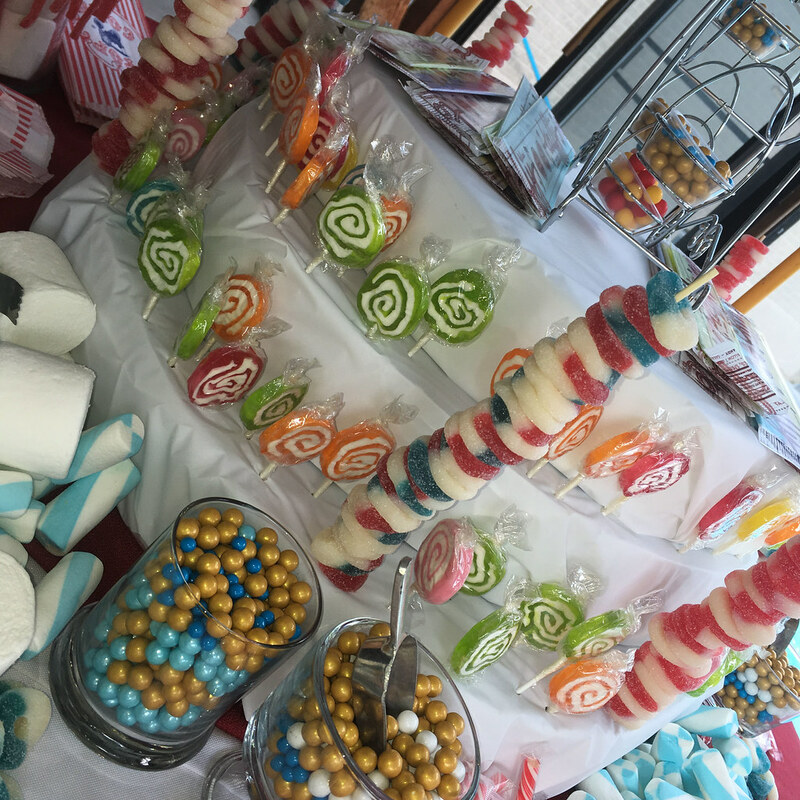 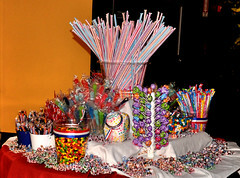 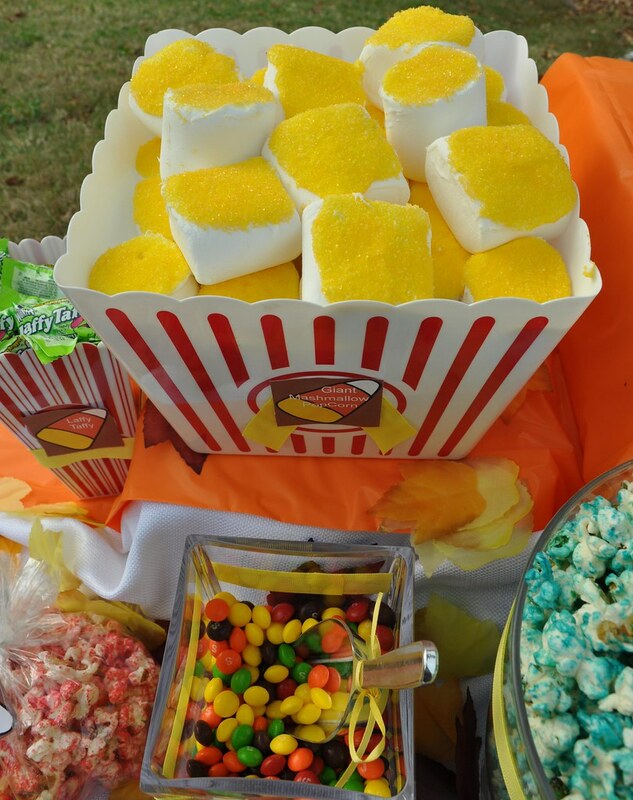 St. Louis Snow Cone’s Candy Buffet is a sweet way to treat your guests! 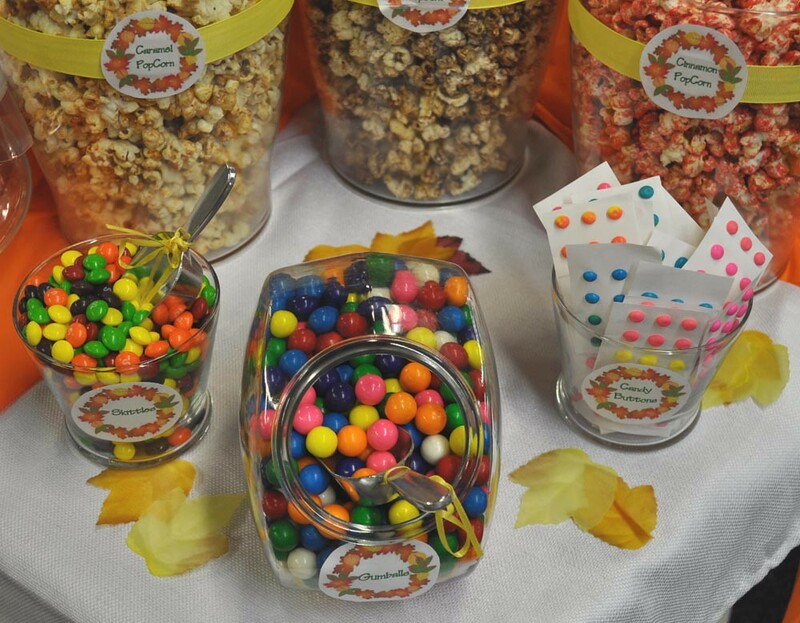 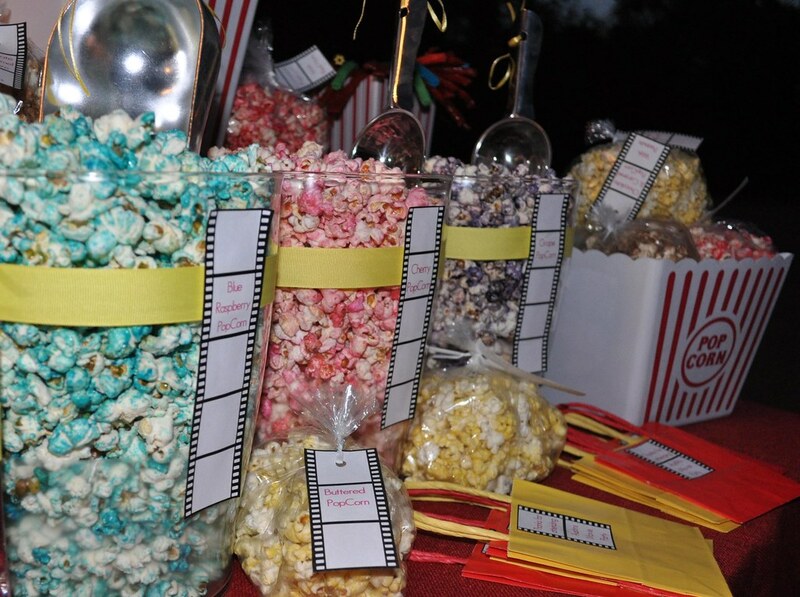 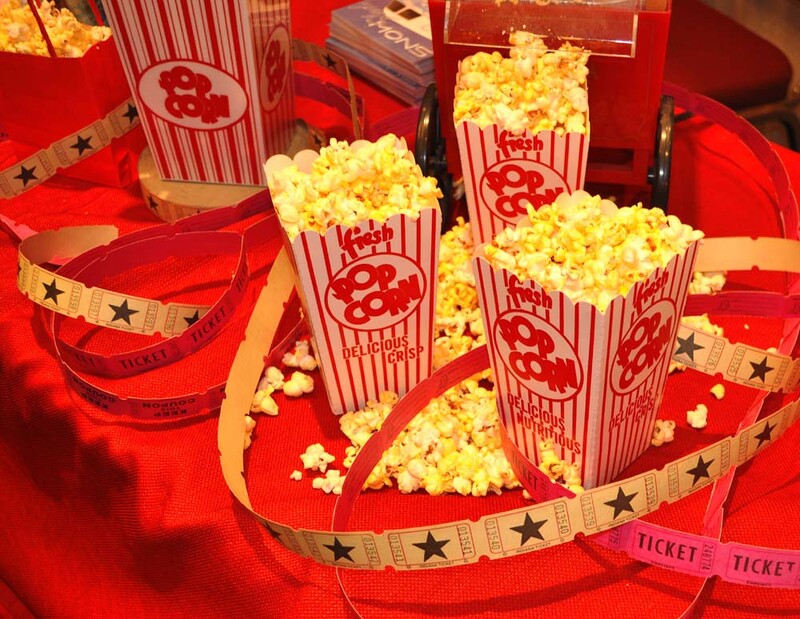 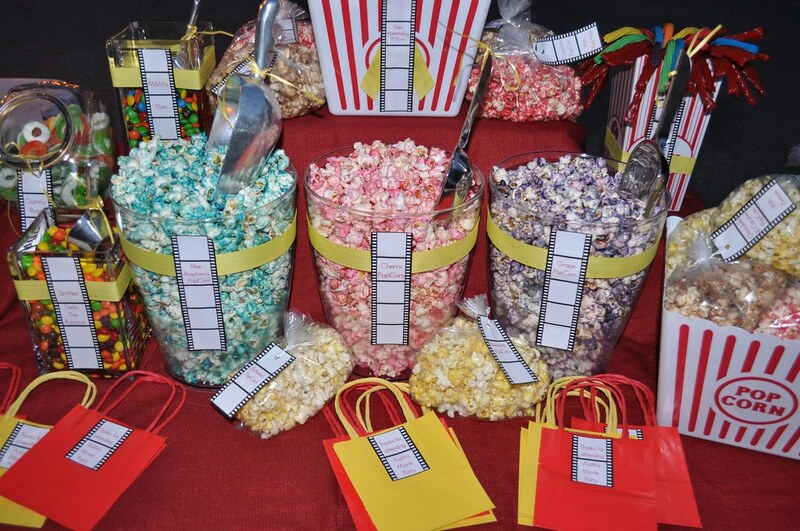 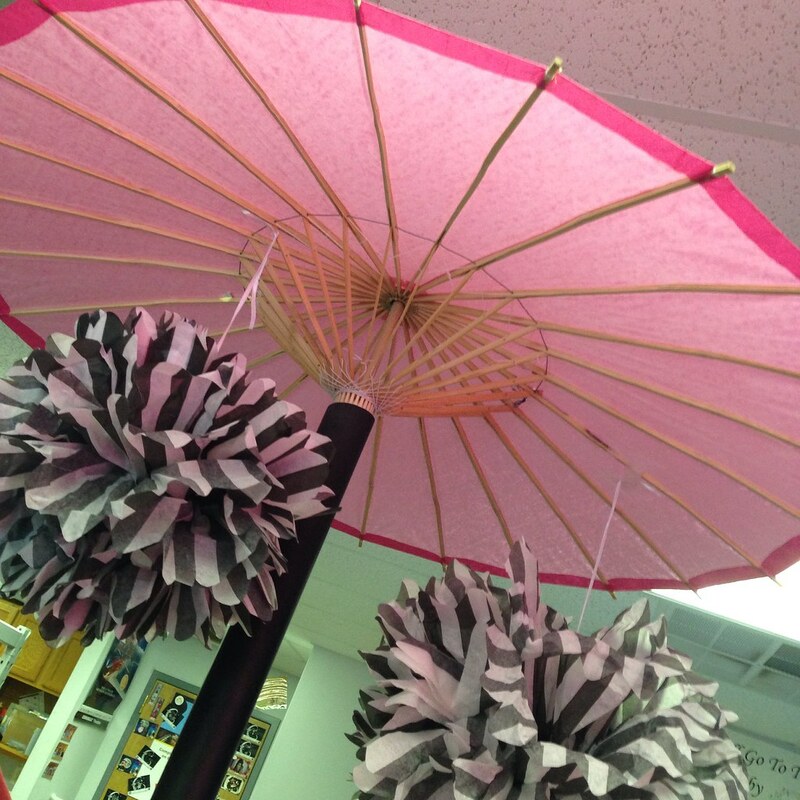 Each Buffet can be customized to match the theme of your event. 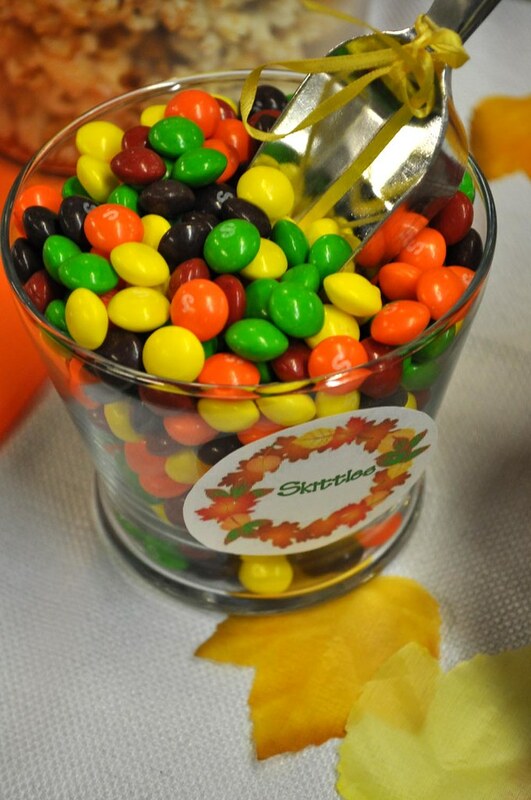 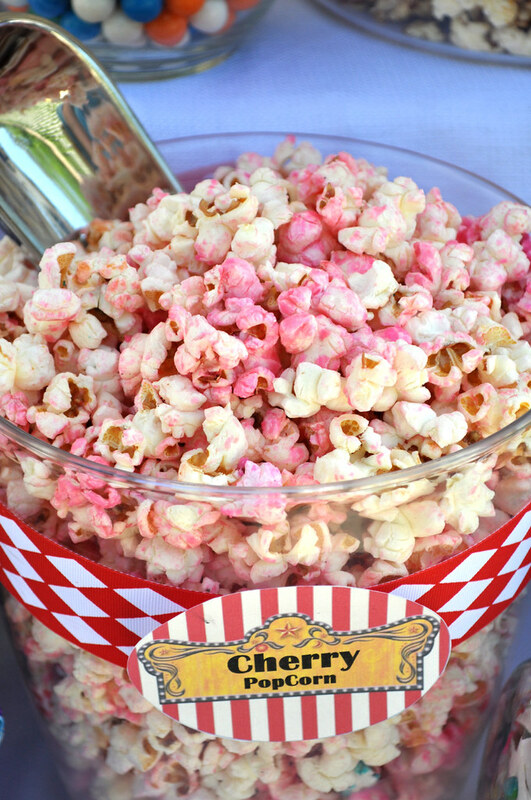 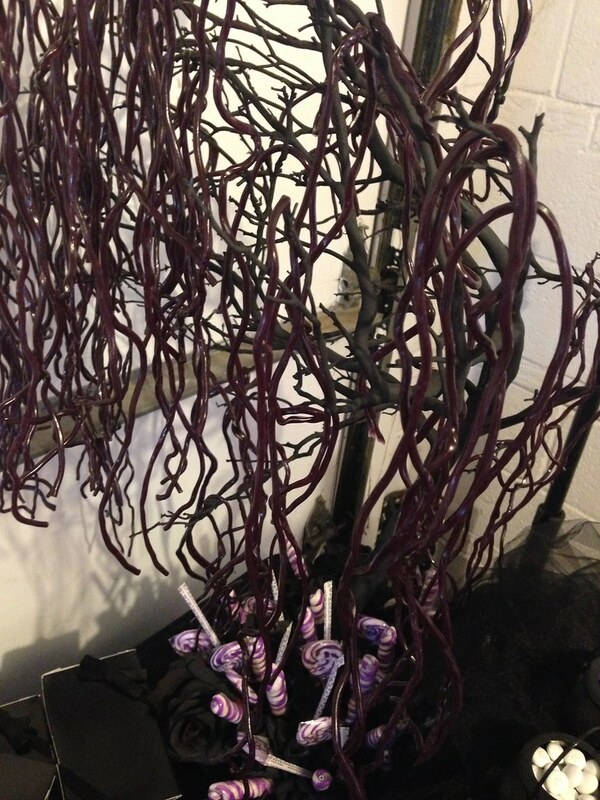 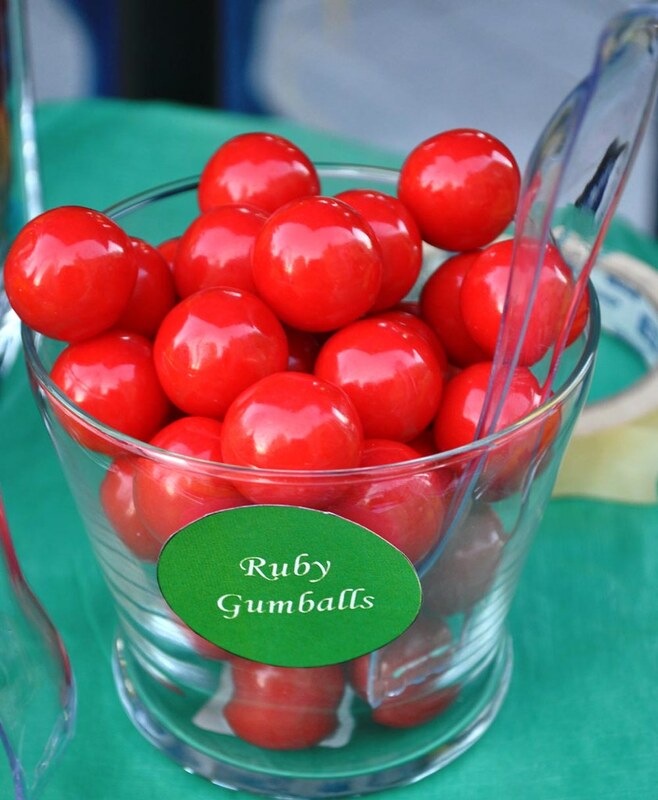 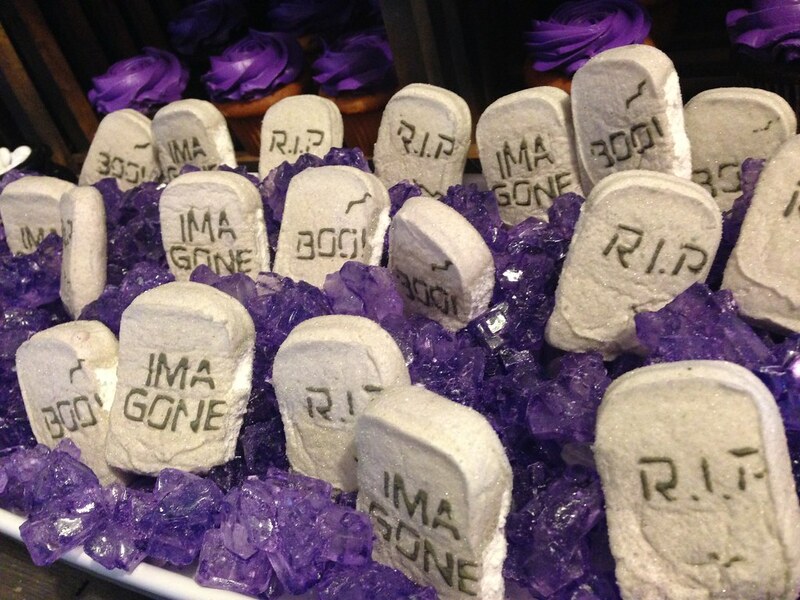 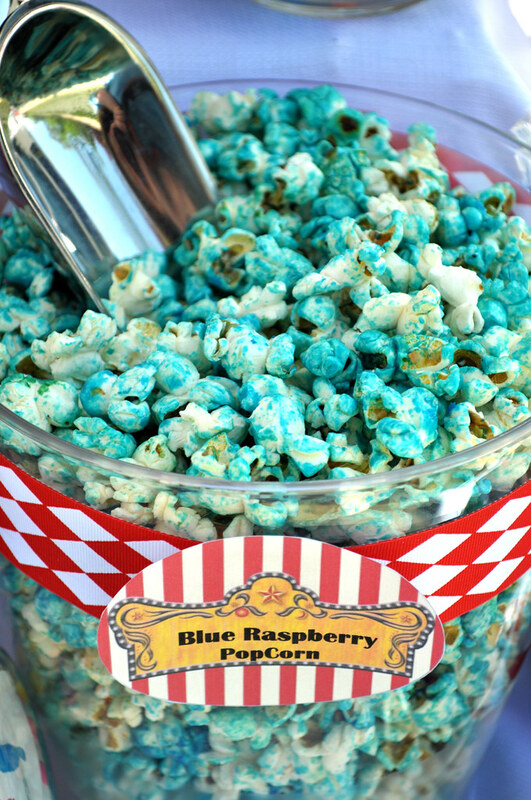 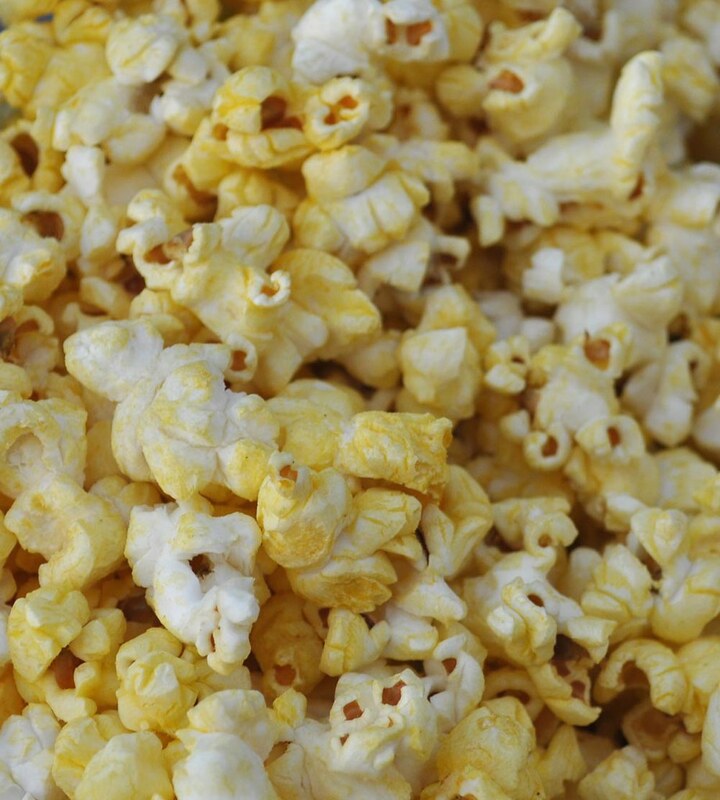 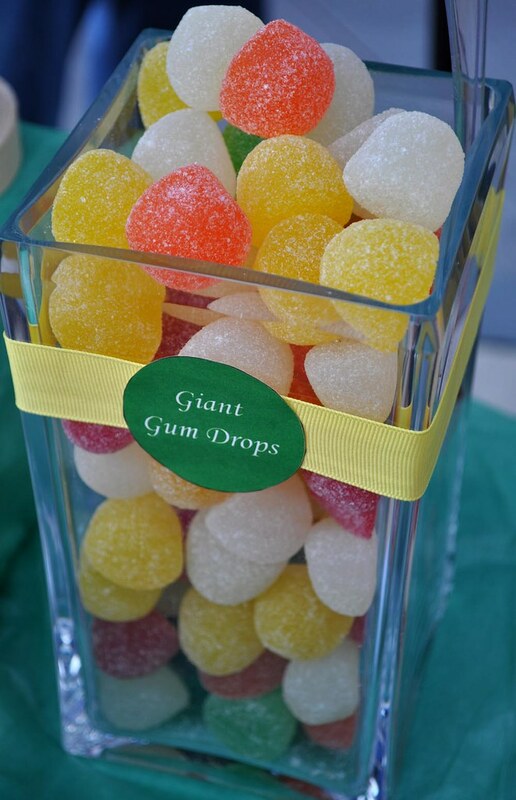 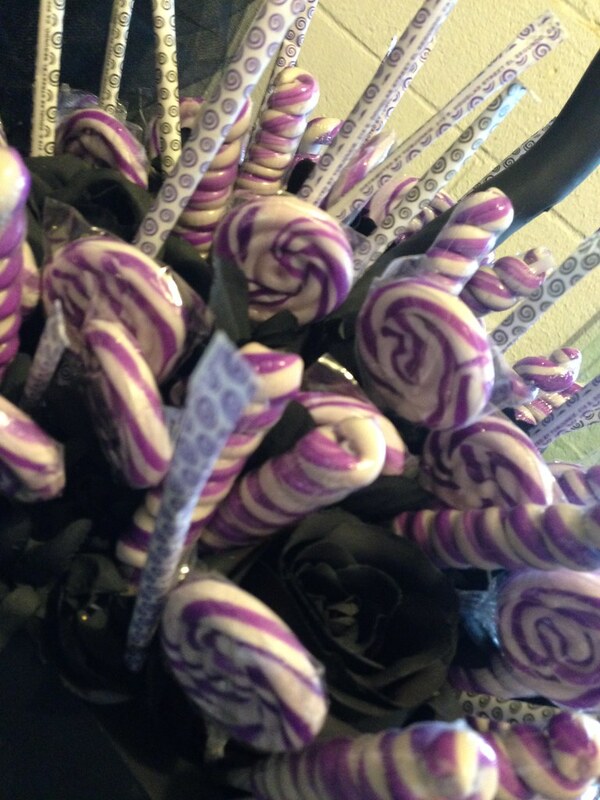 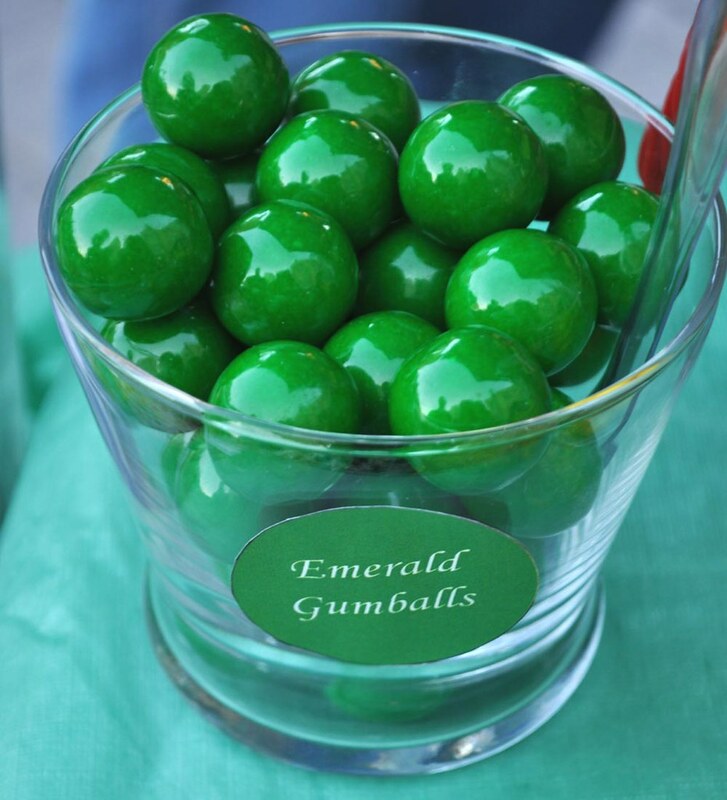 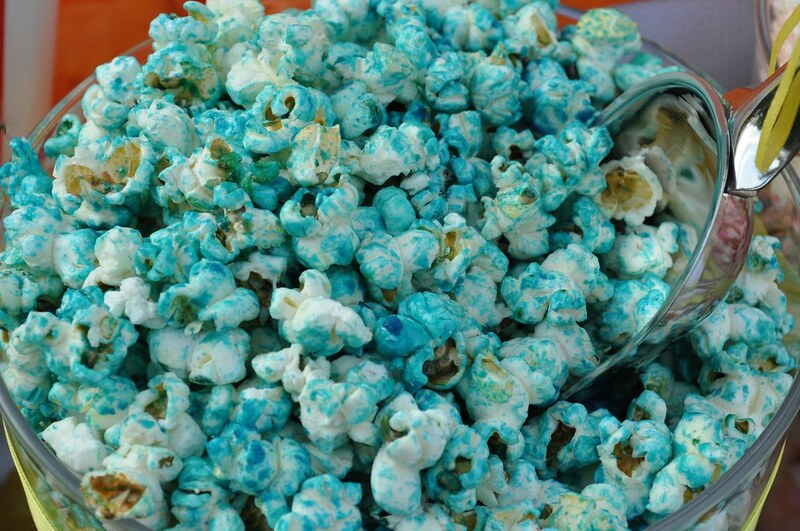 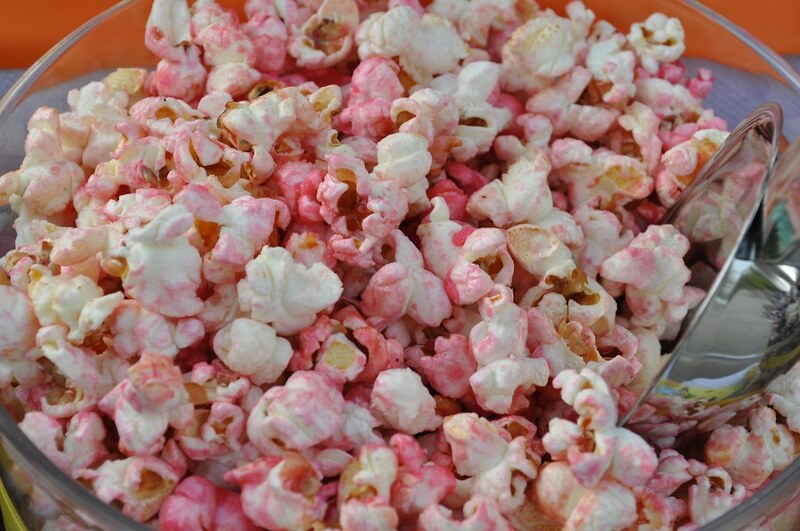 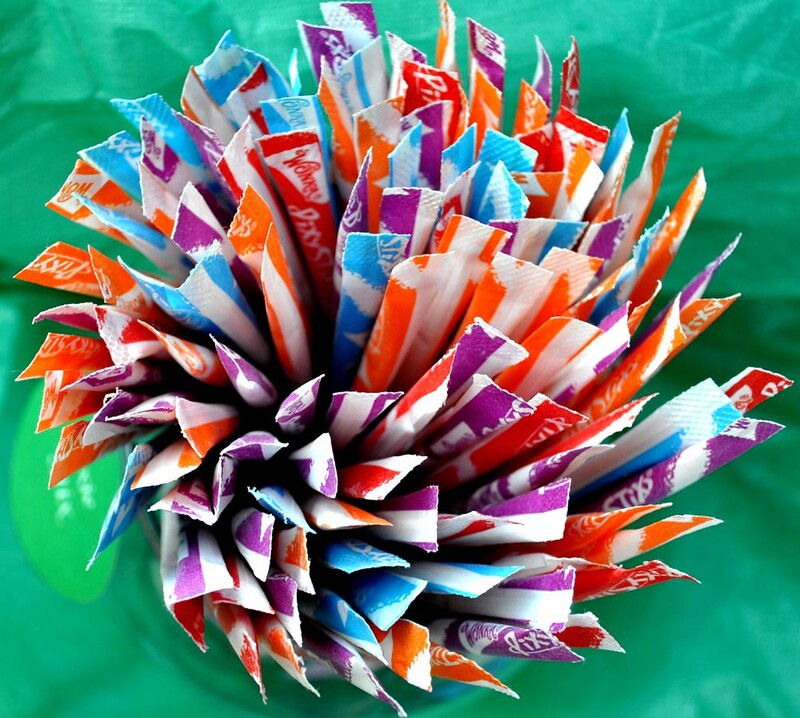 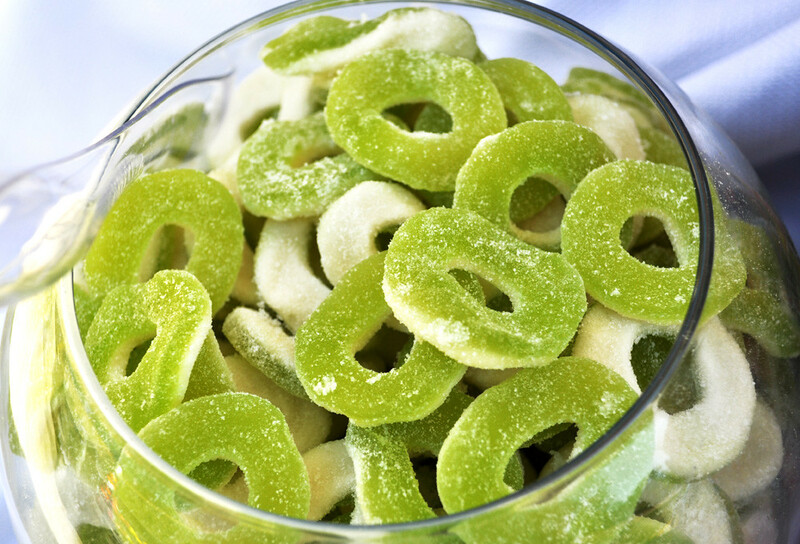 Not only does it provide your guests with a little something sweet, it makes a unique display that adds to your decor. 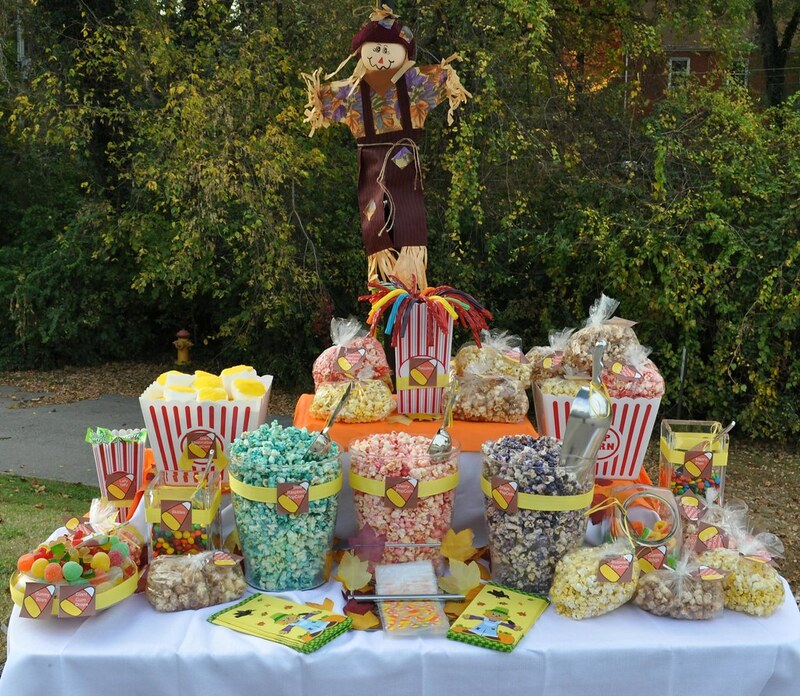 If one Buffet just isn’t enough for you, ask for Buffets set up on each table as a centerpiece or as individual place settings. 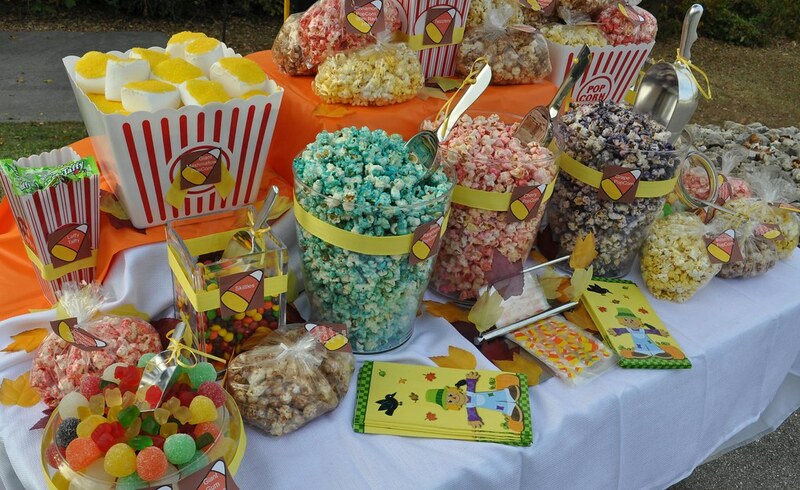 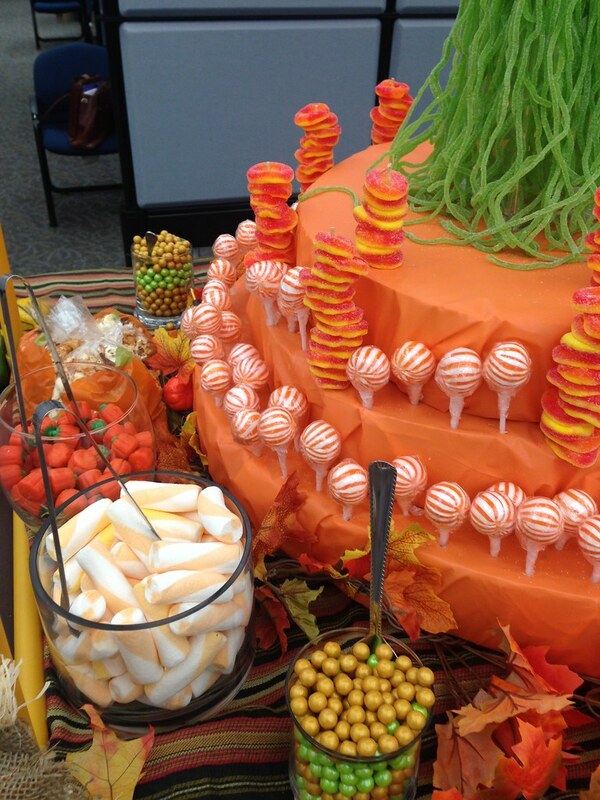 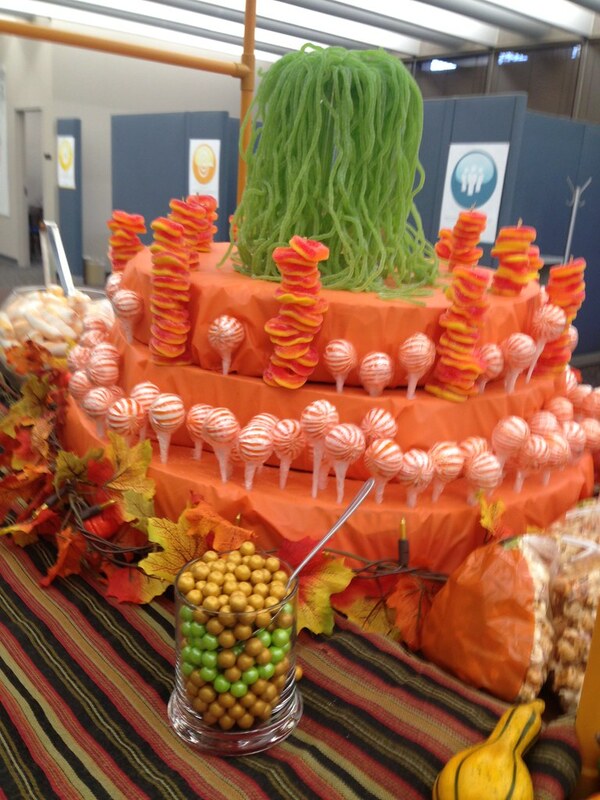 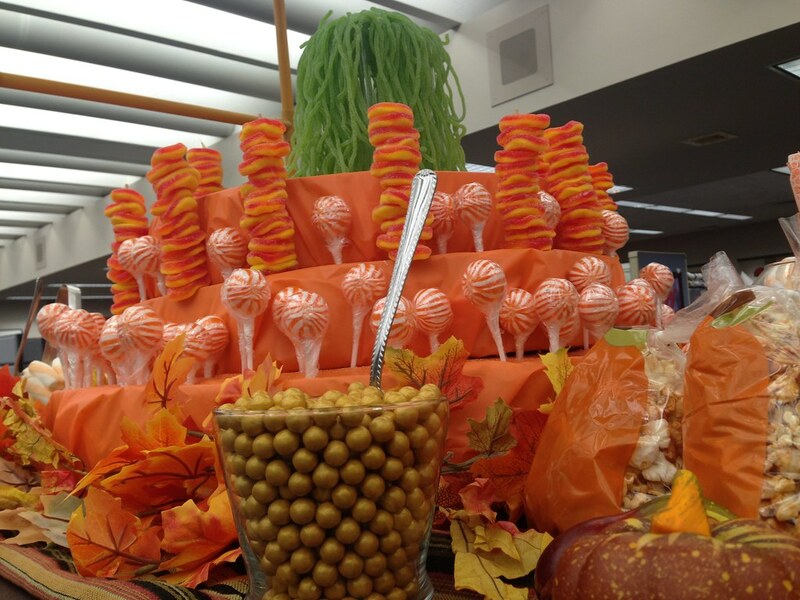 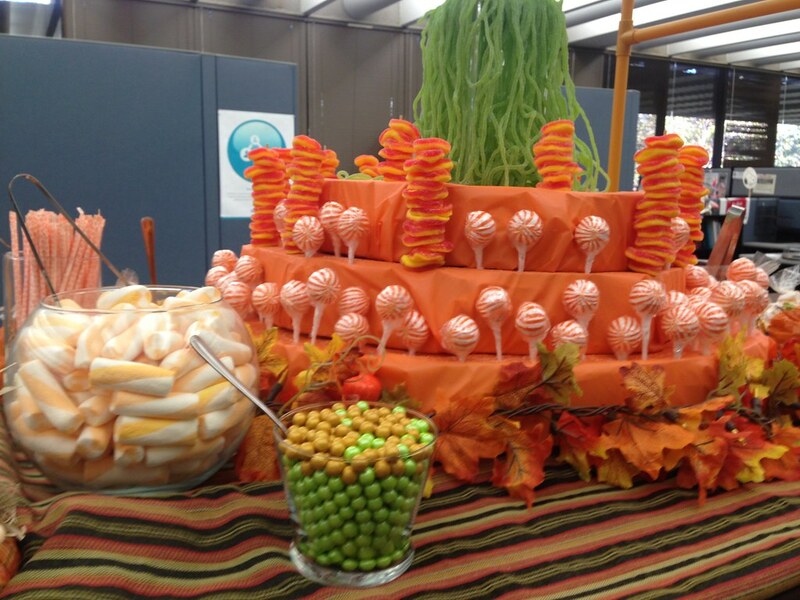 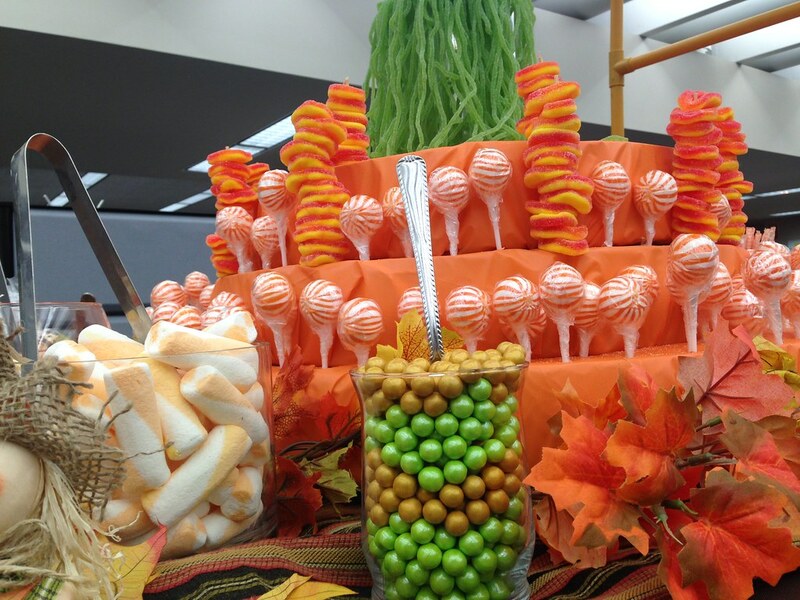 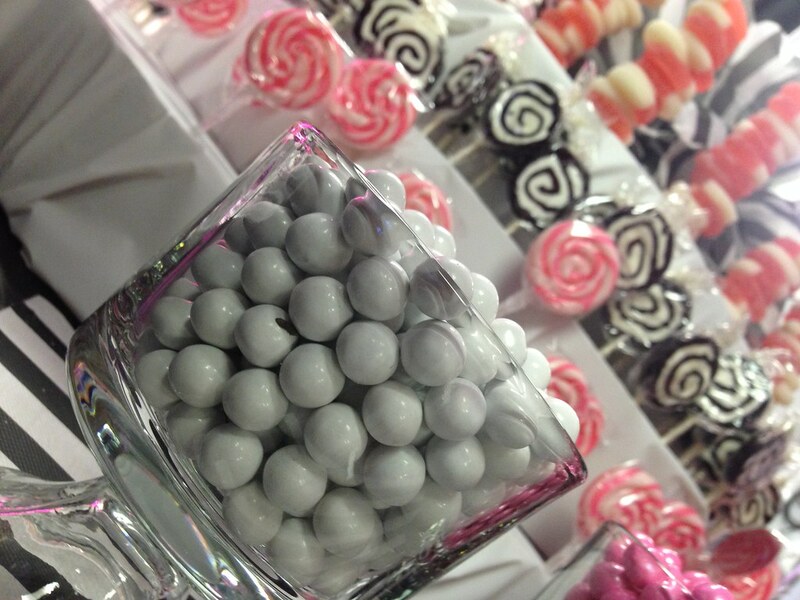 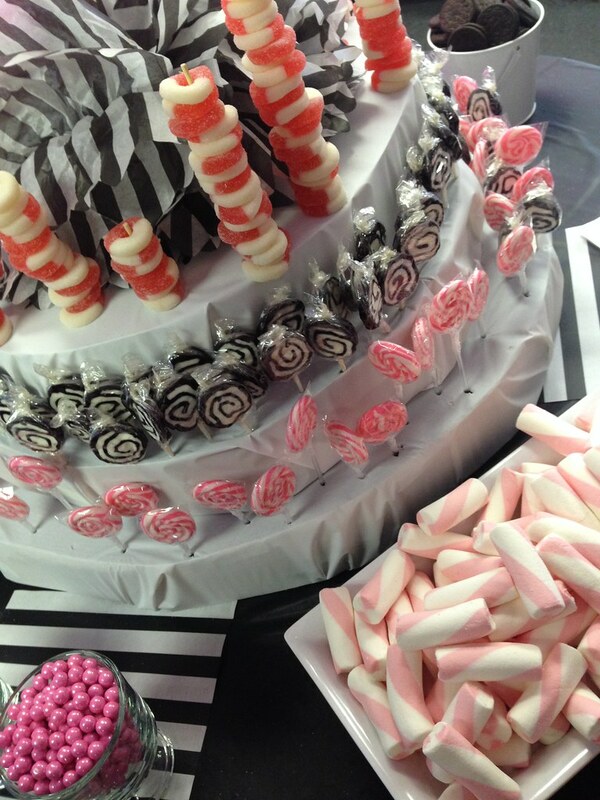 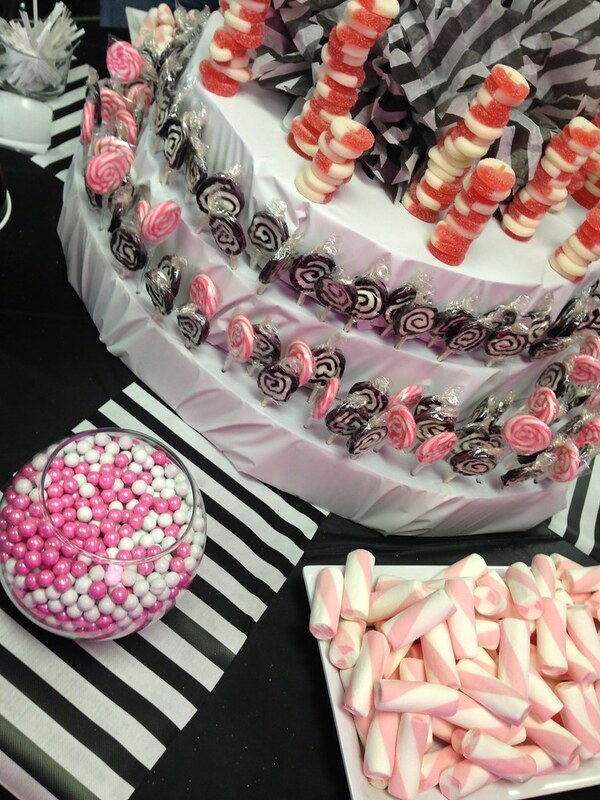 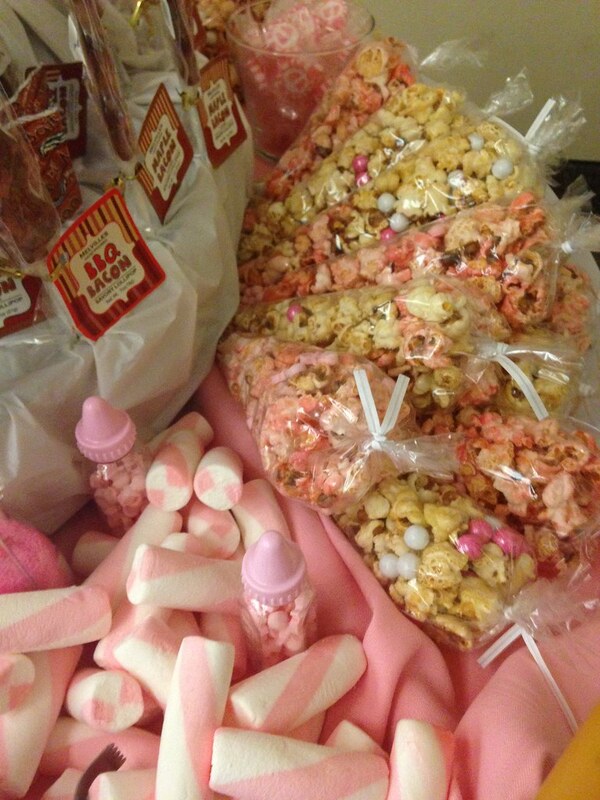 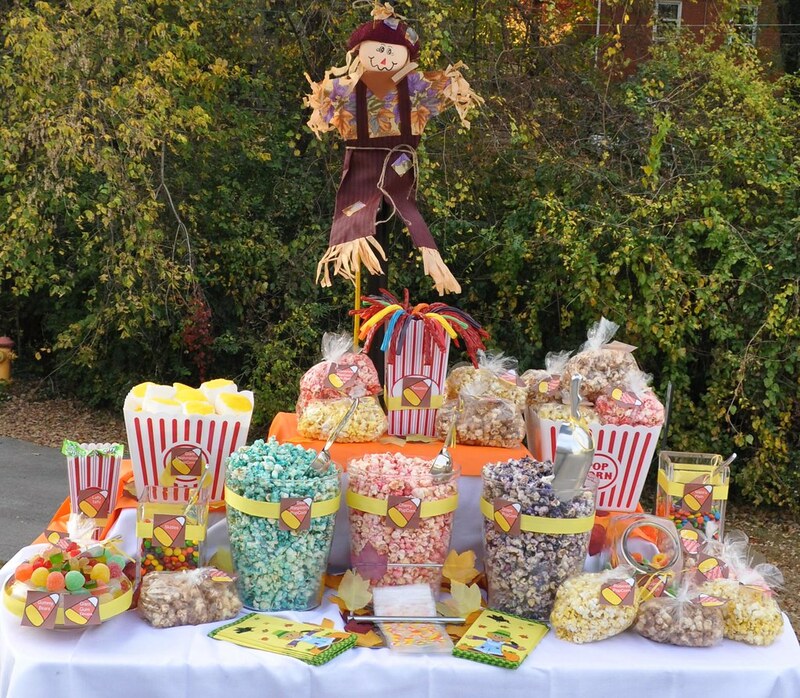 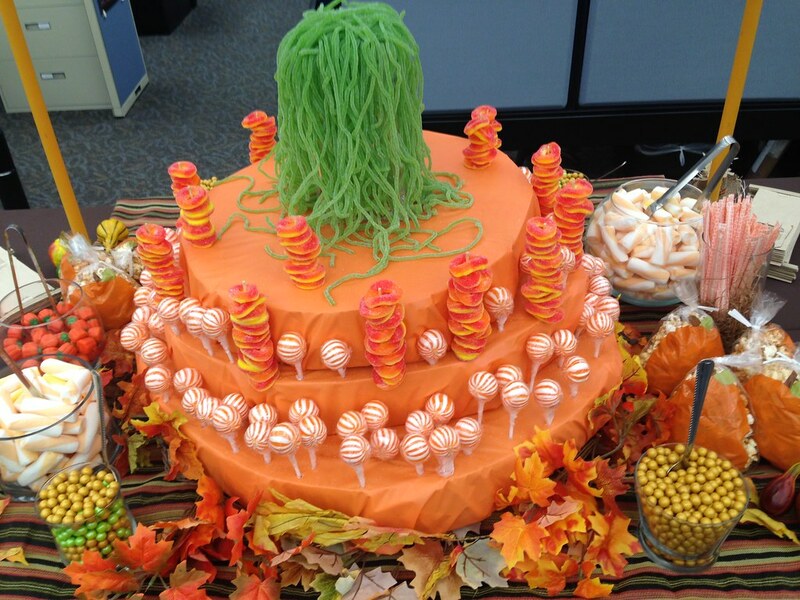 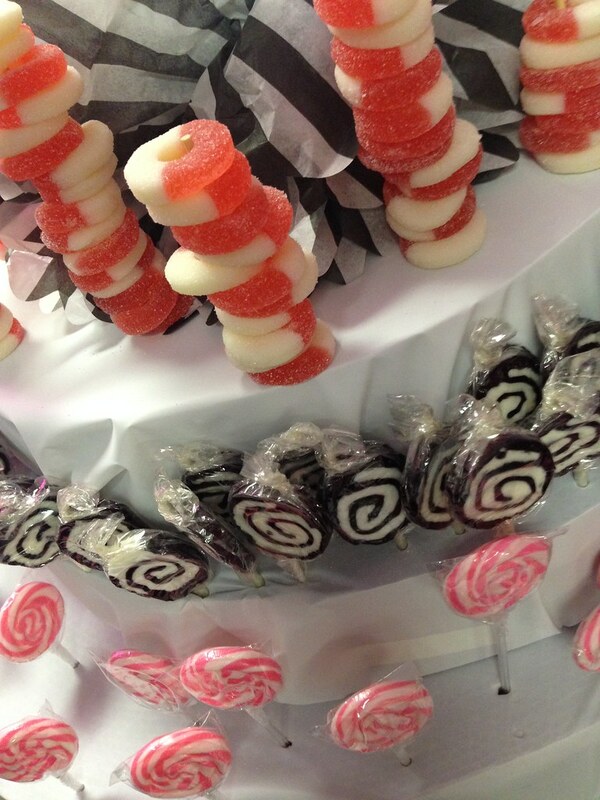 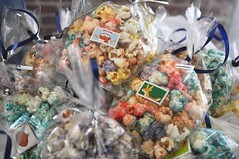 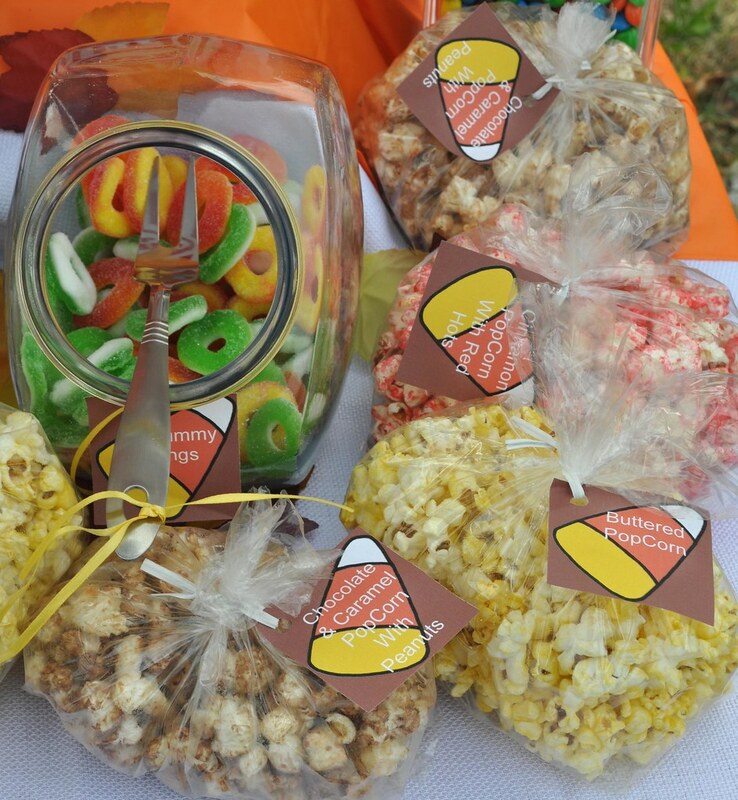 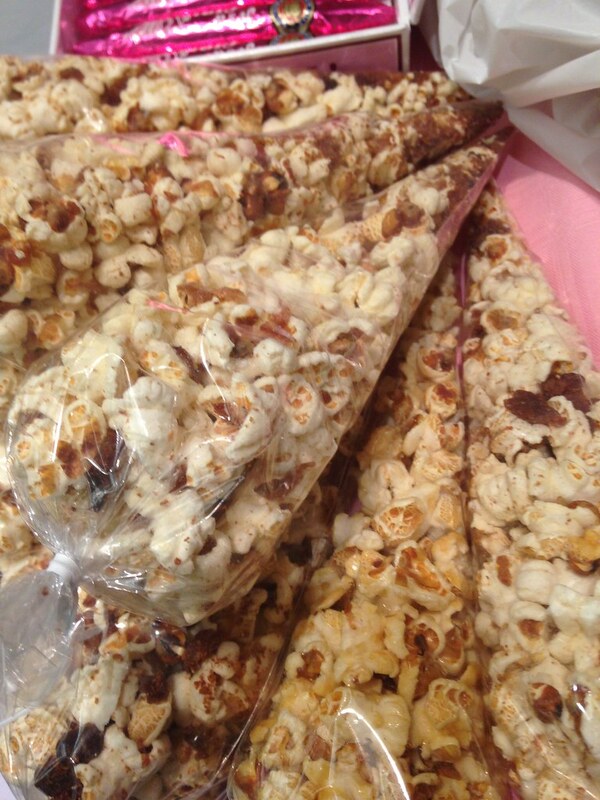 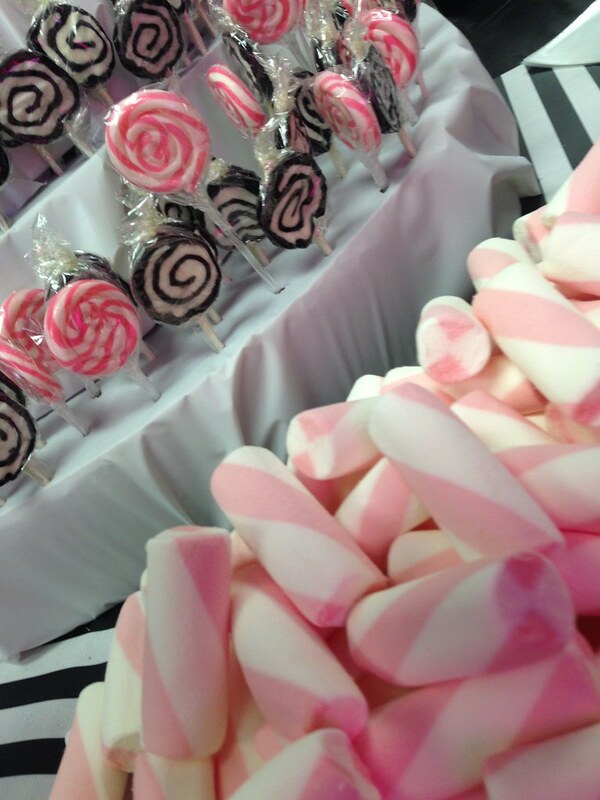 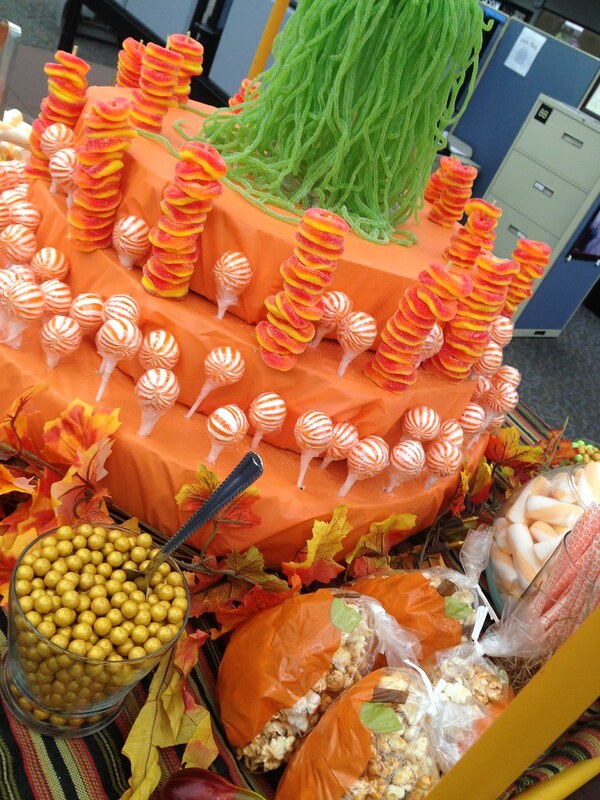 Our sweet buffets fit any event, fun or formal. 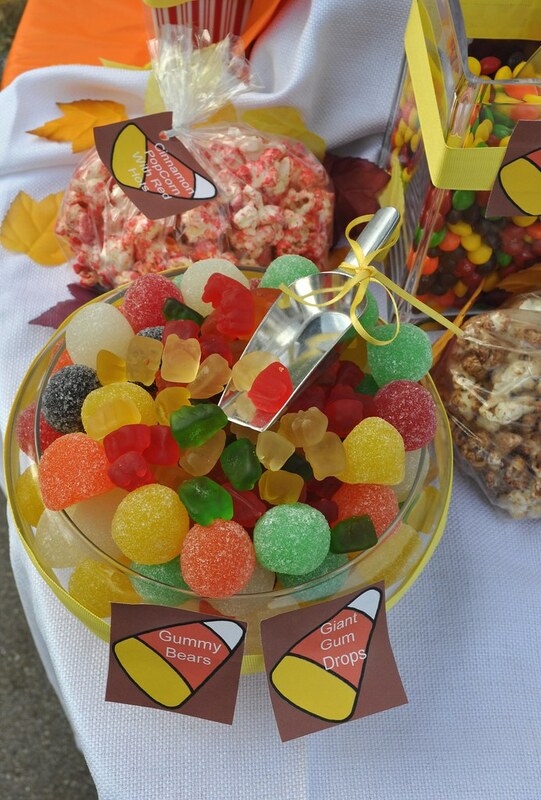 Prices vary based on the clients request and start at $45. 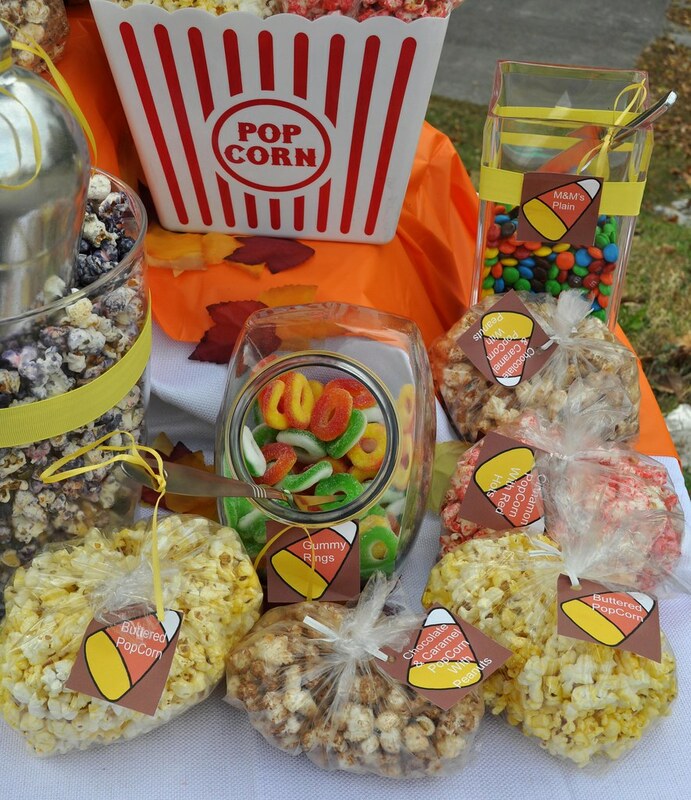 Prices vary based on the clients request and start at $5. 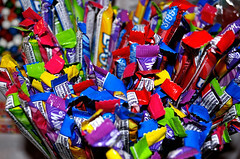 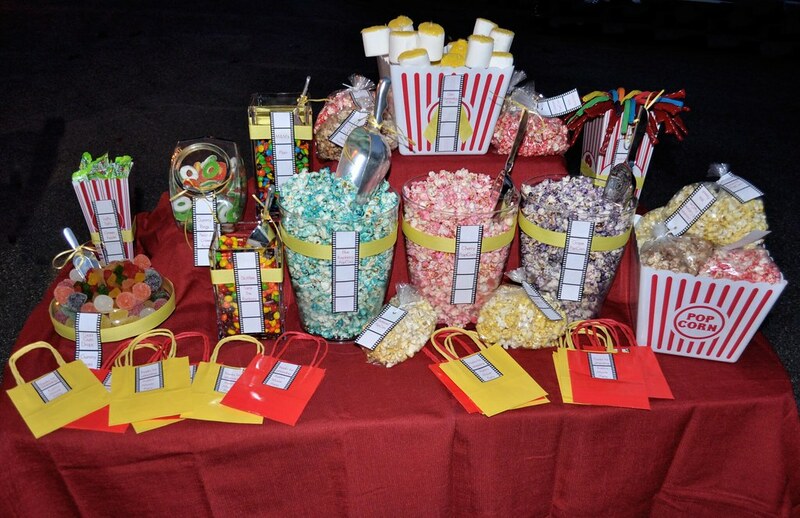 Candy choices will vary based on availability and theme. 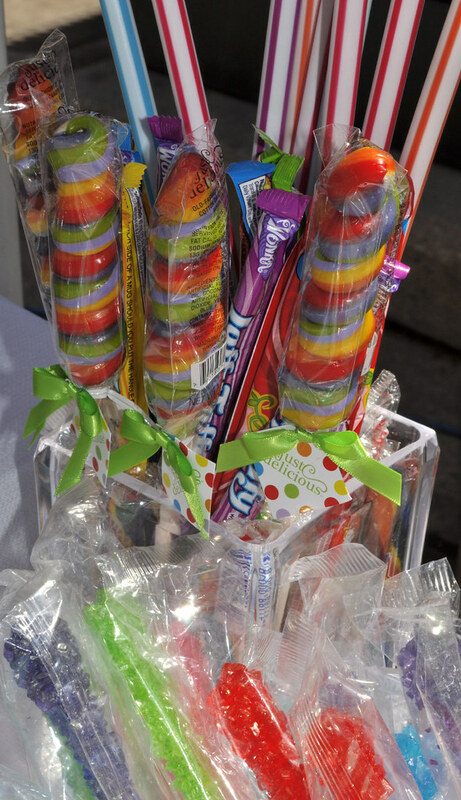 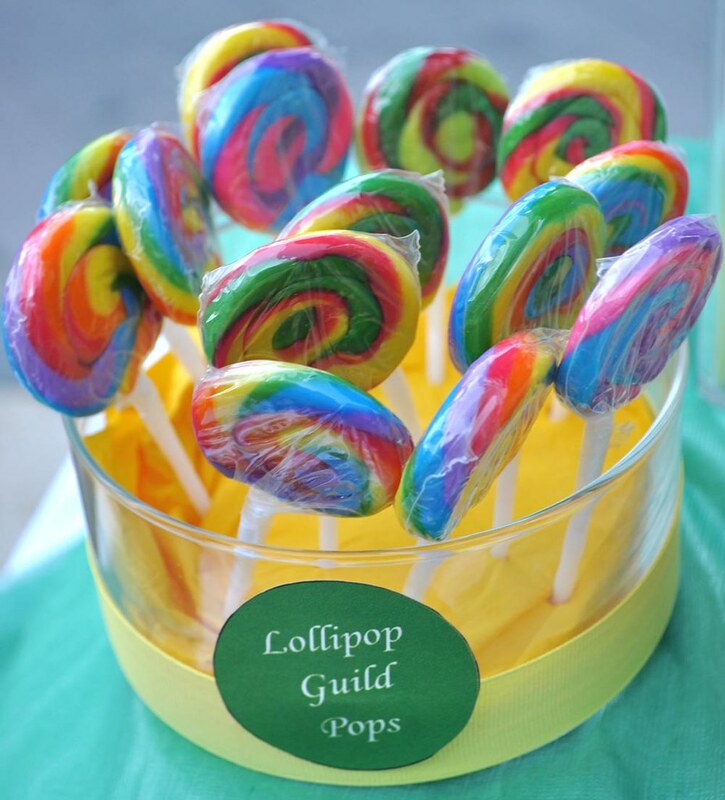 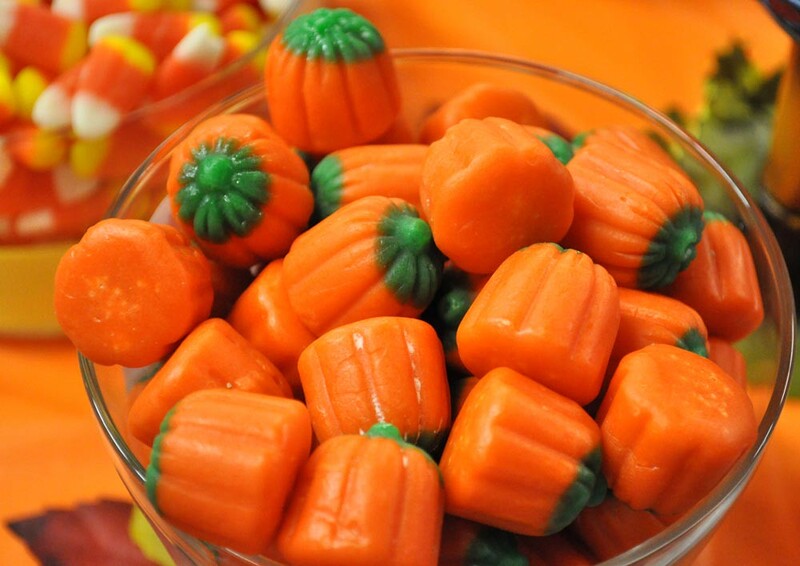 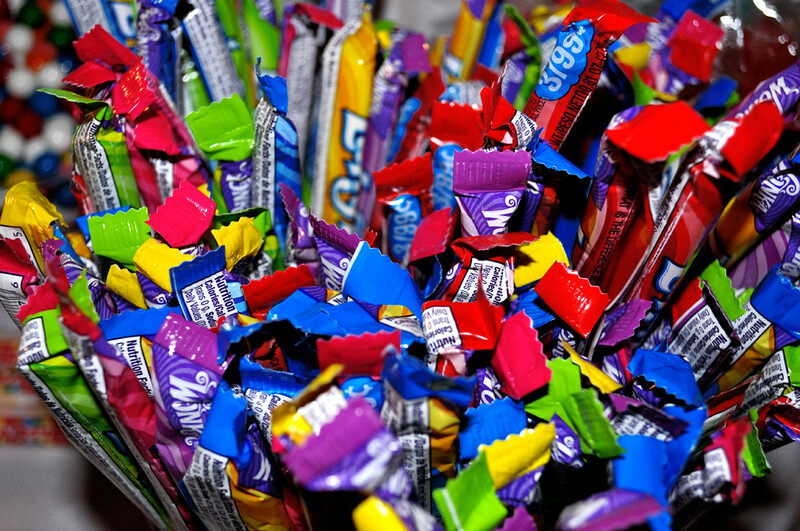 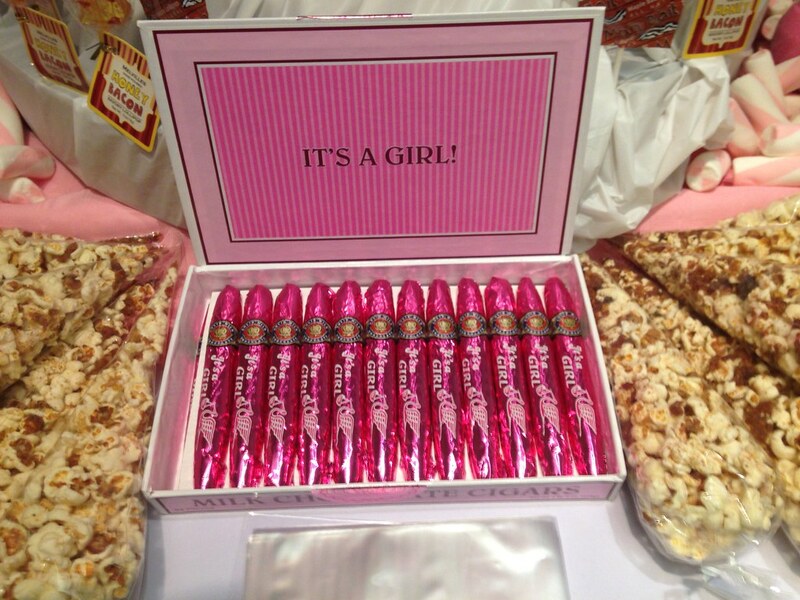 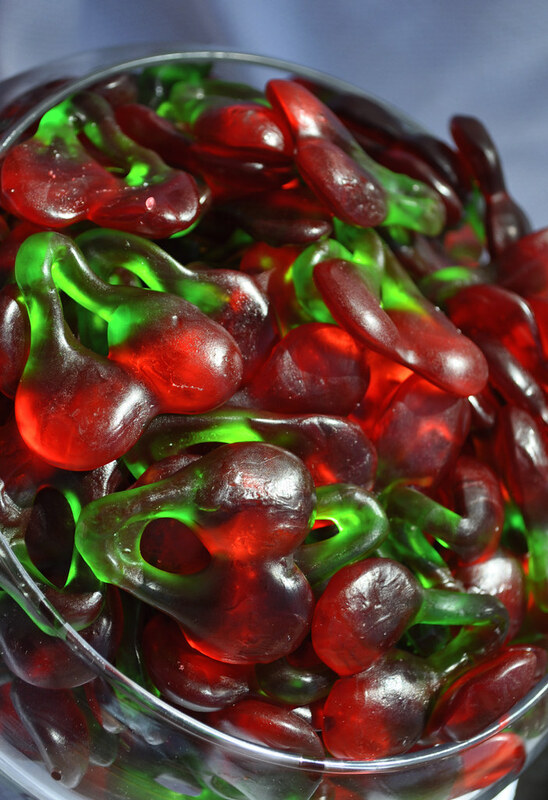 All packages will include the standard color assortment of candy unless otherwise specified. 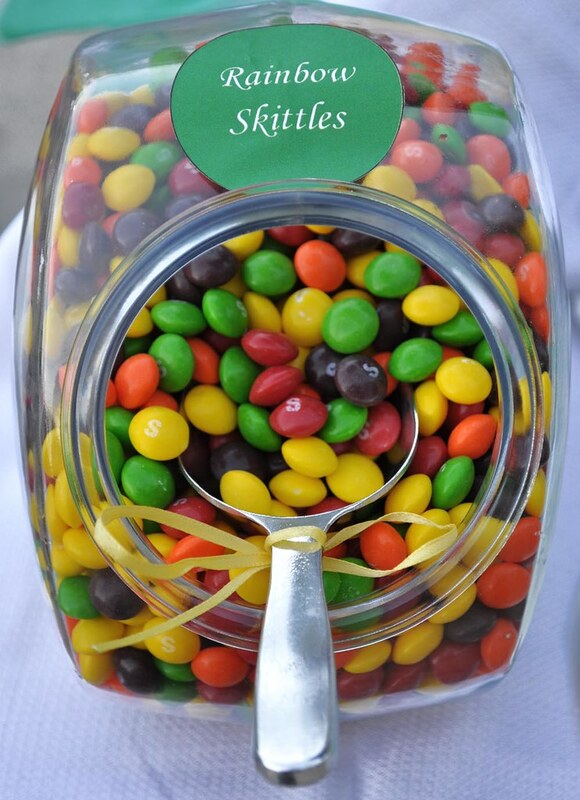 Specific colors choices may have an additional fee.